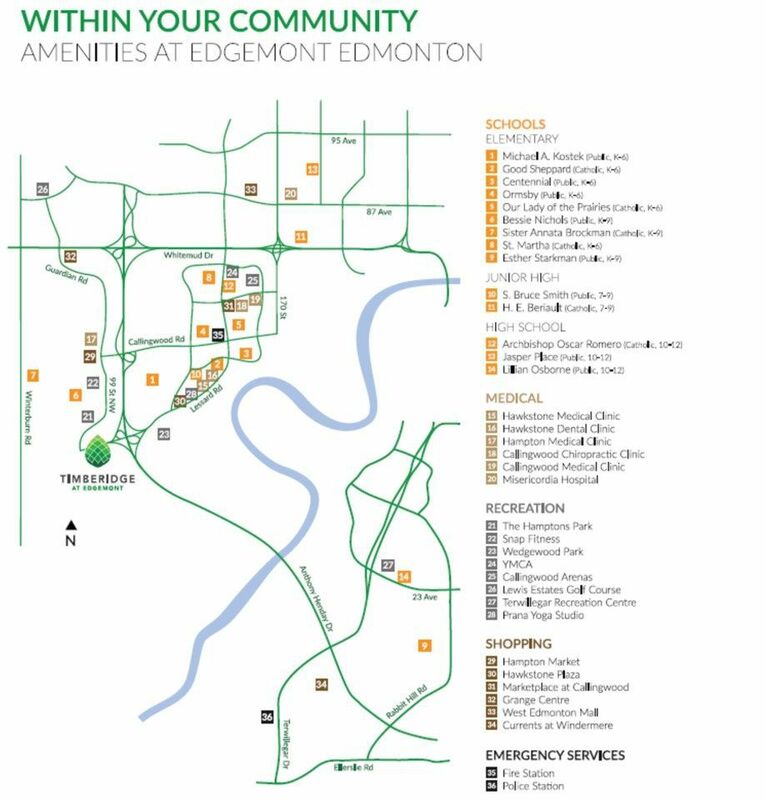 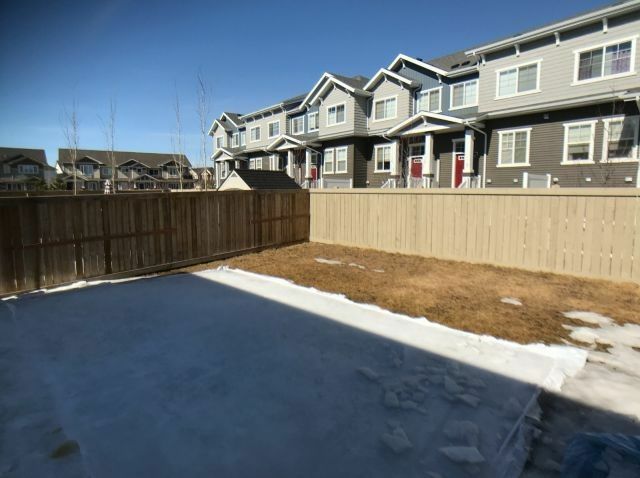 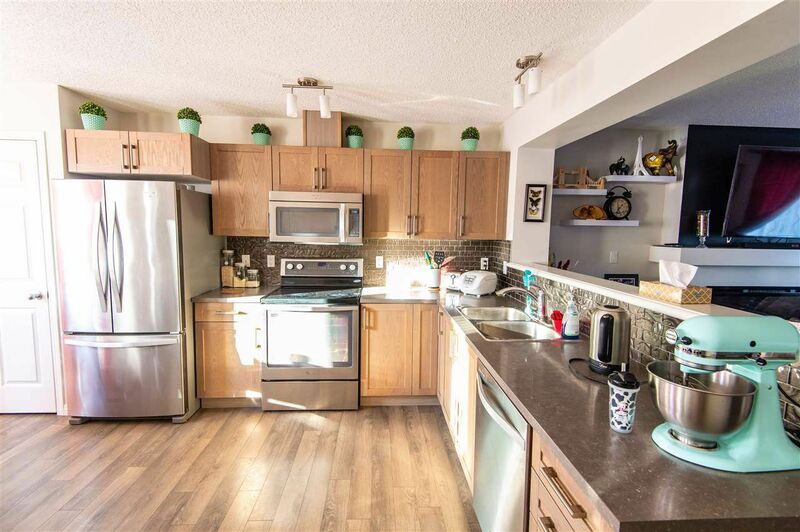 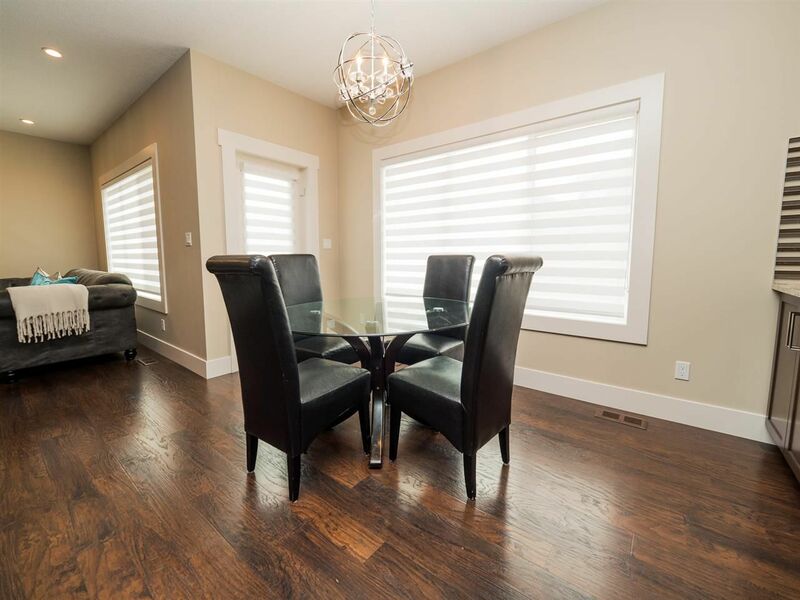 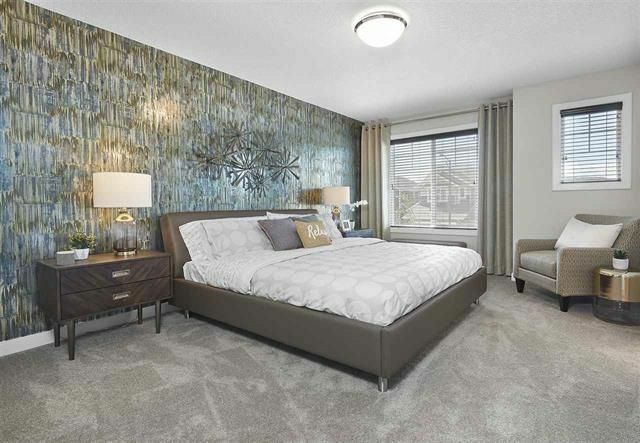 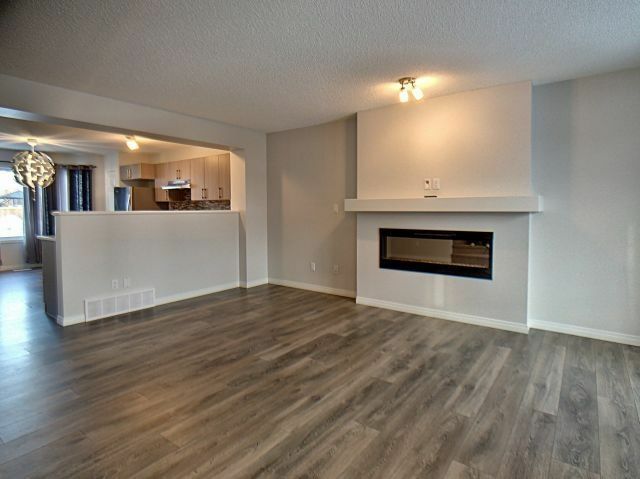 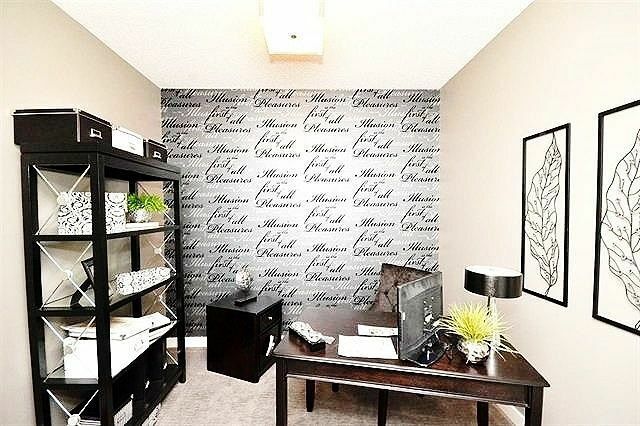 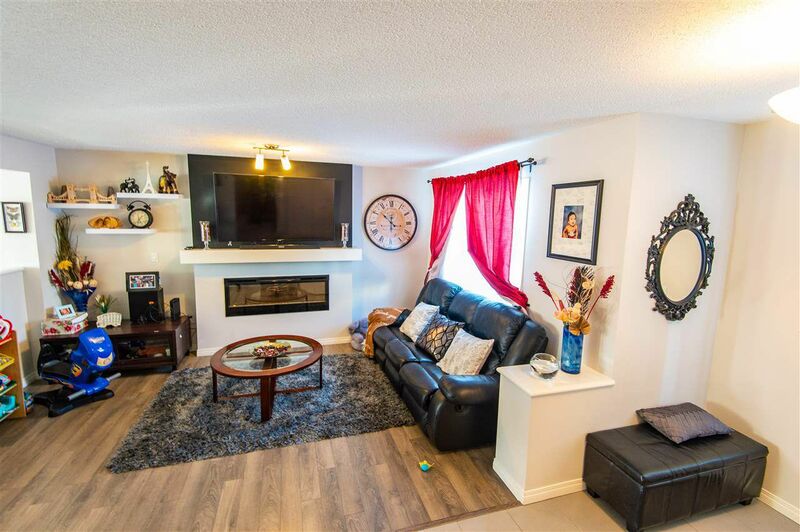 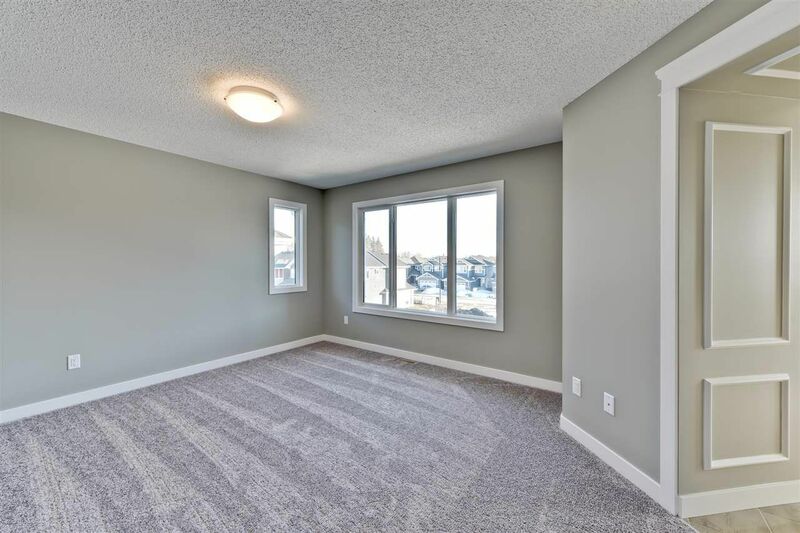 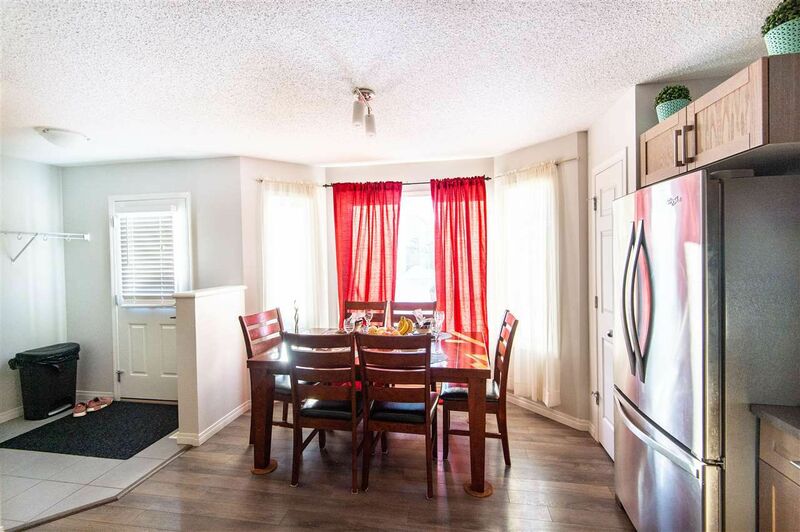 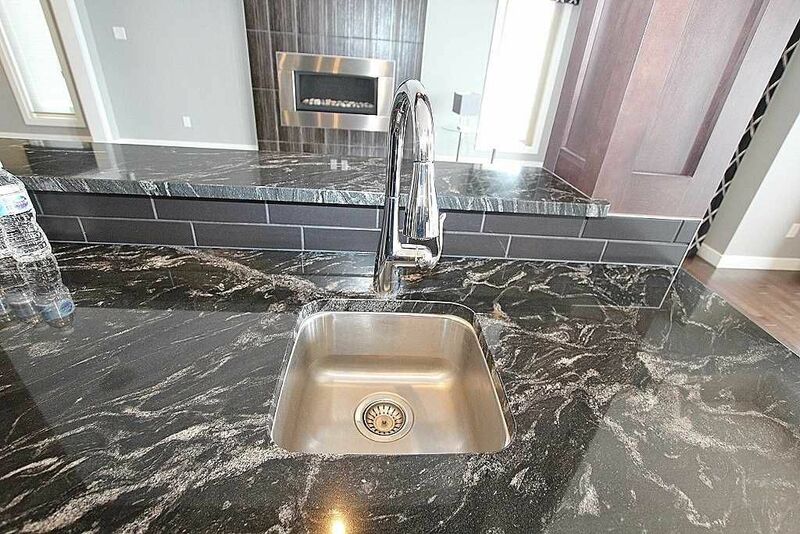 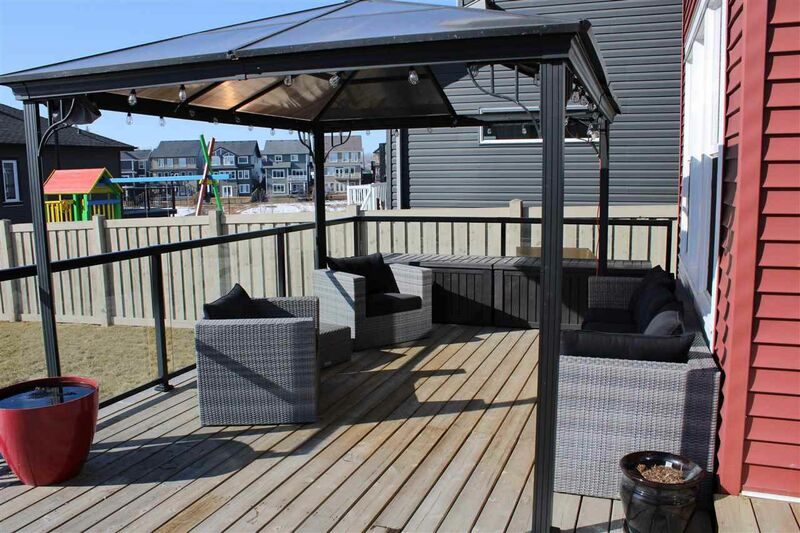 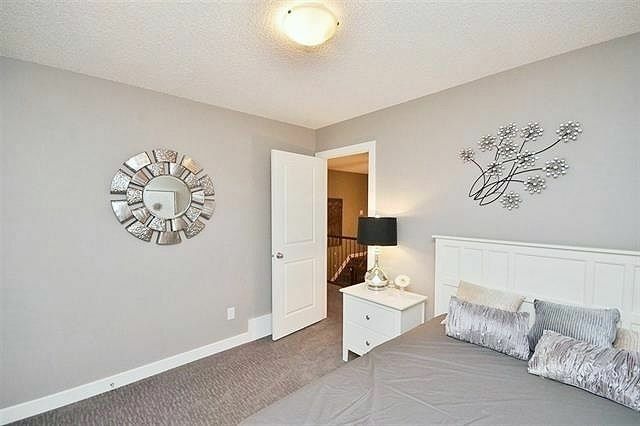 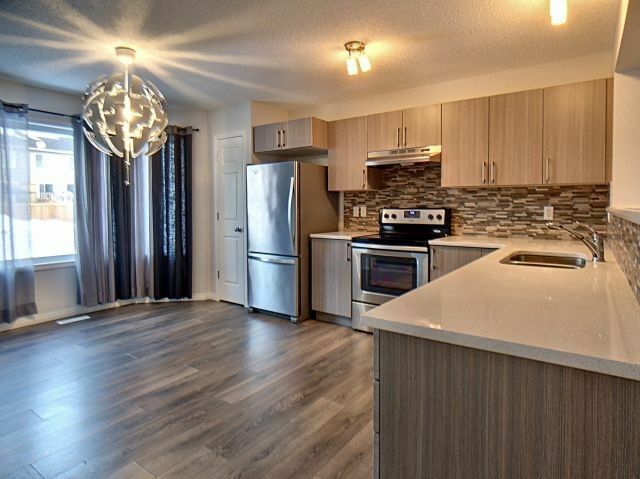 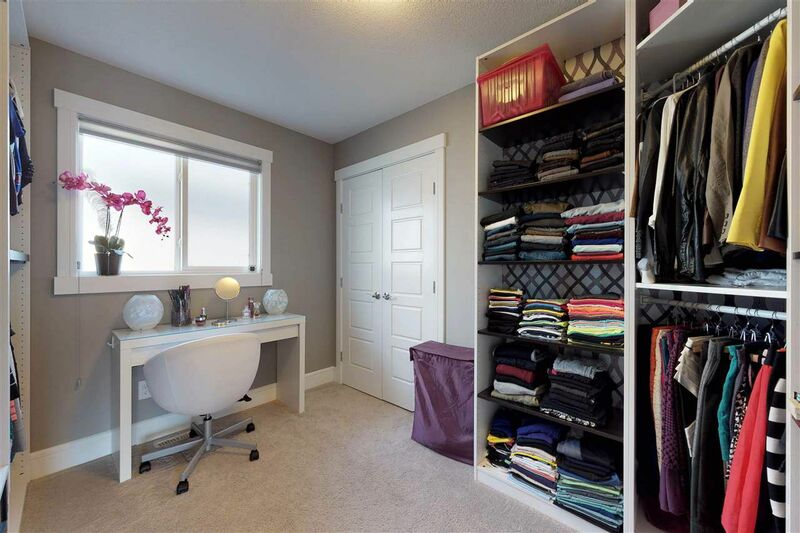 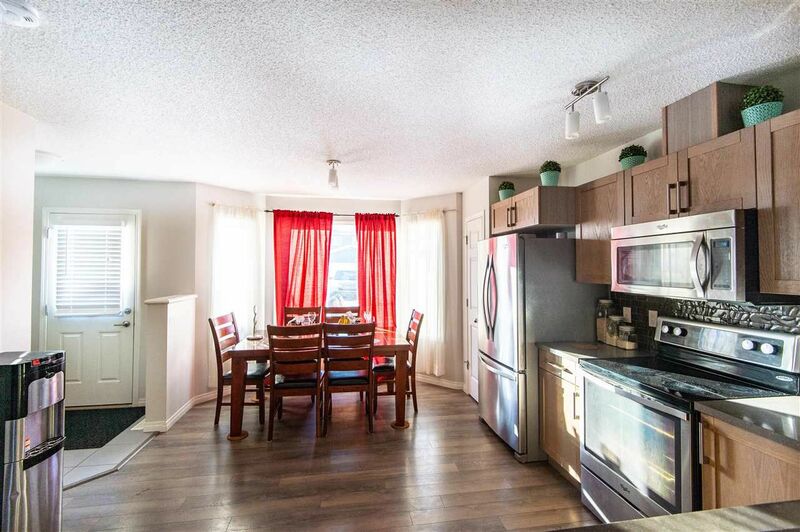 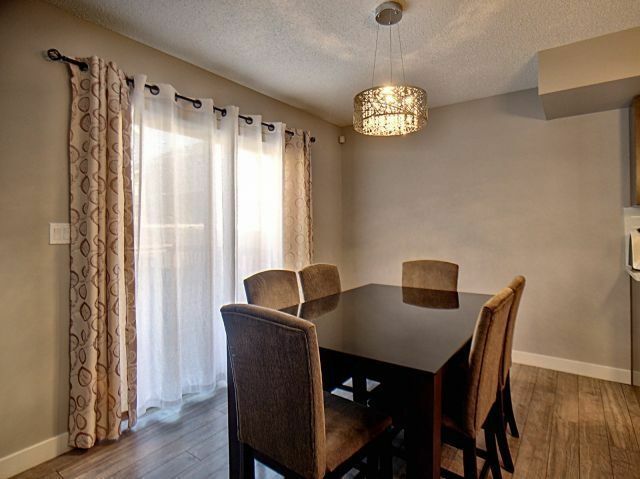 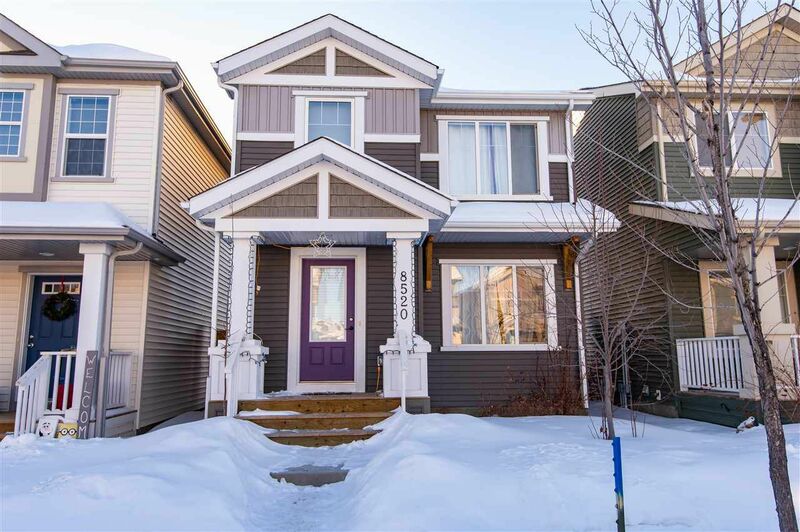 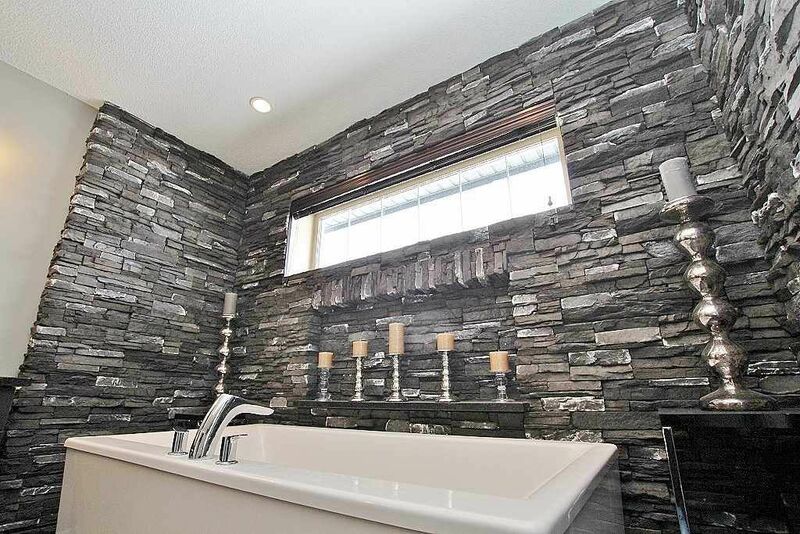 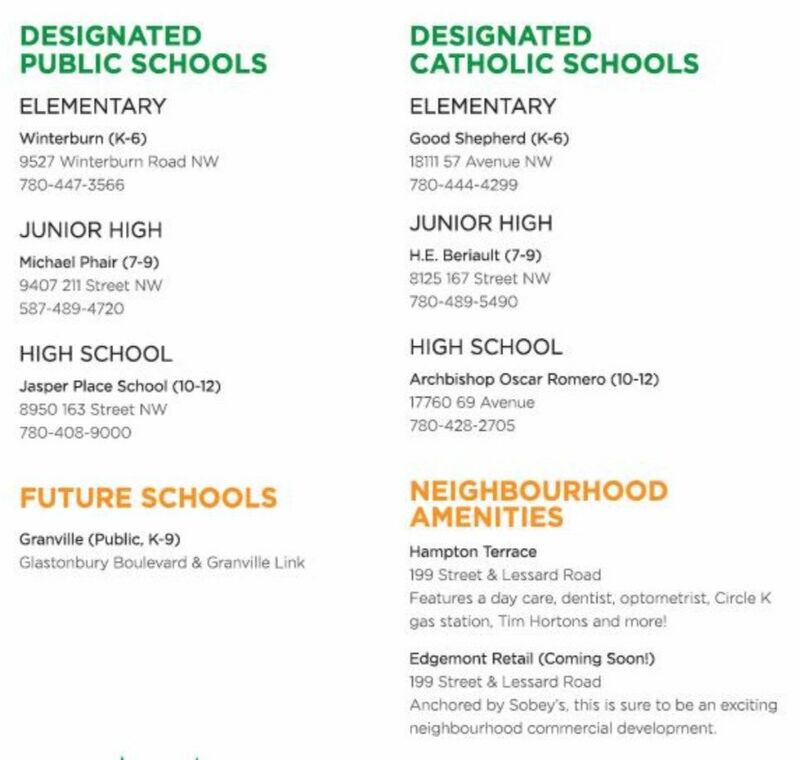 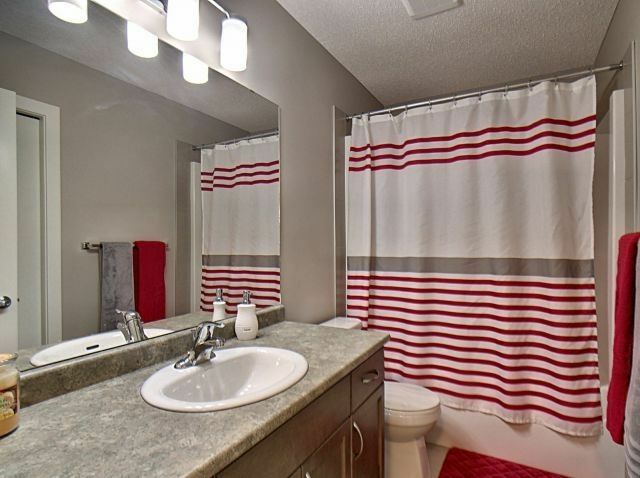 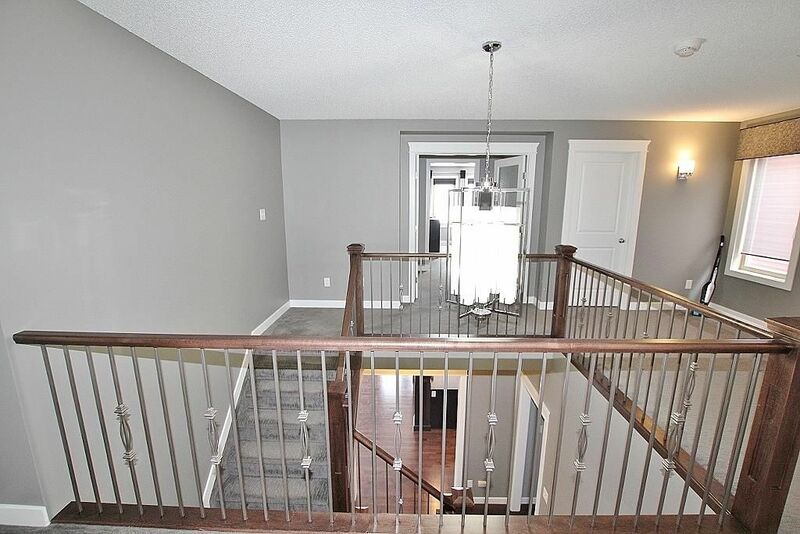 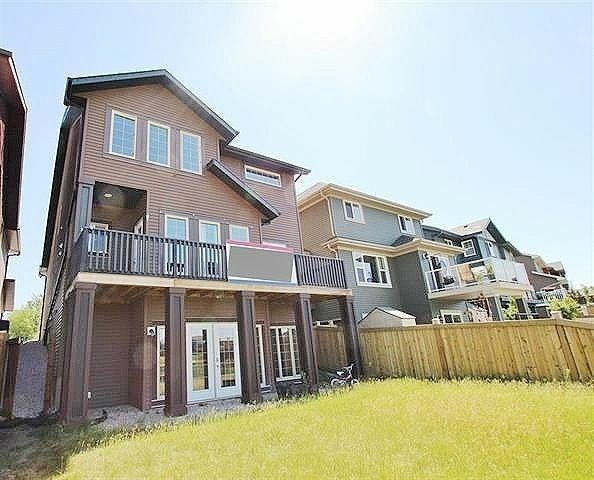 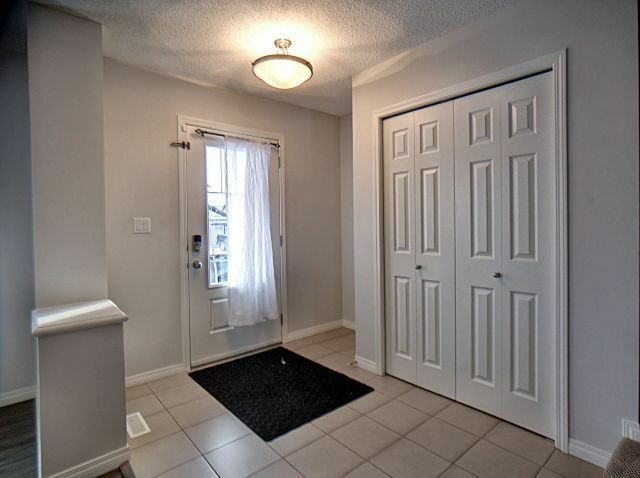 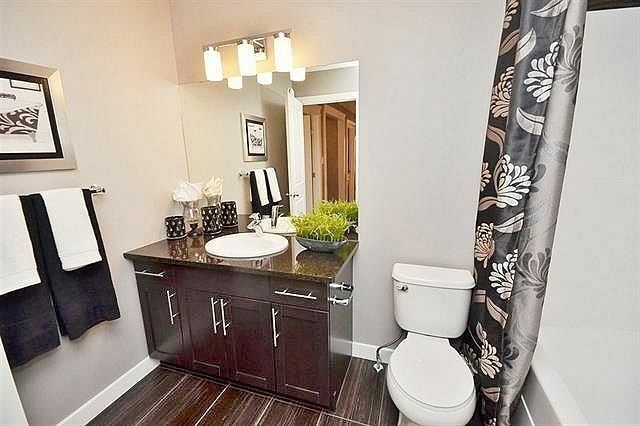 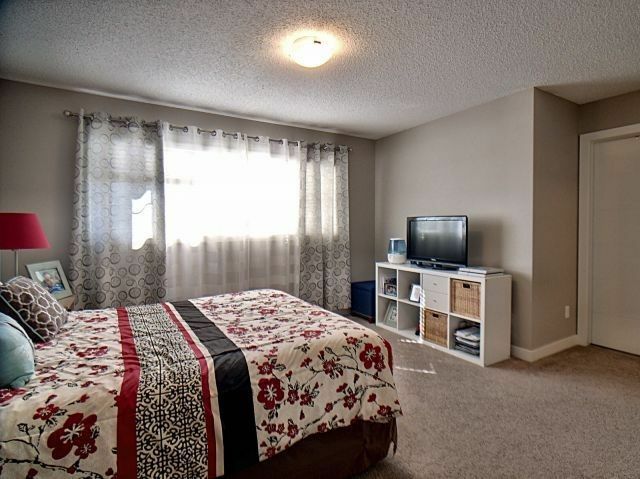 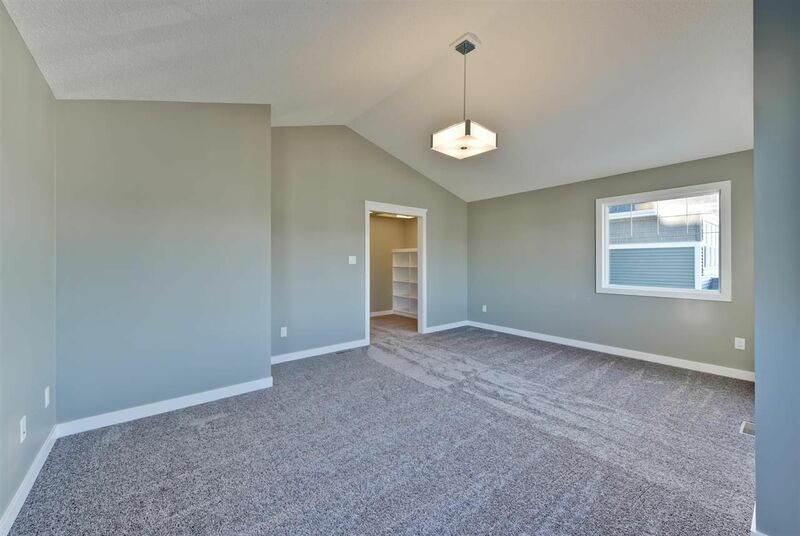 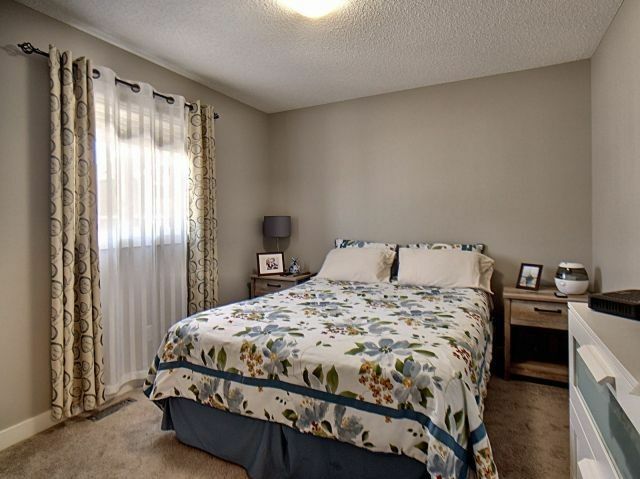 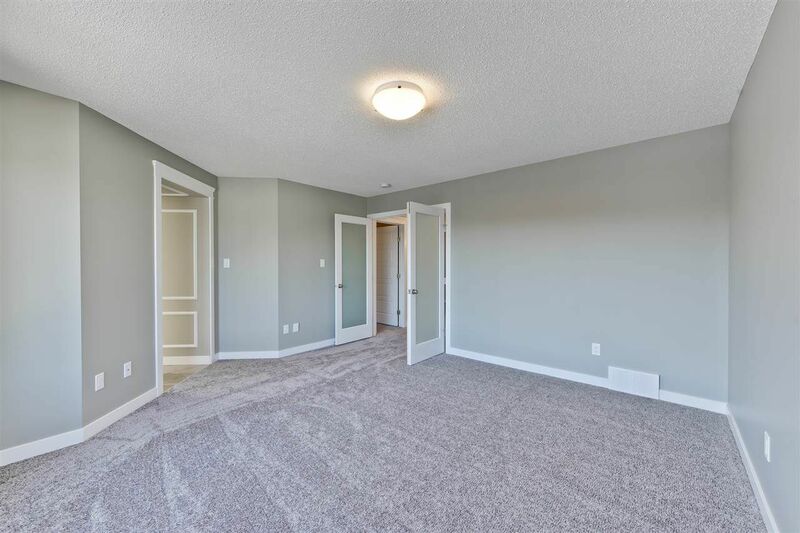 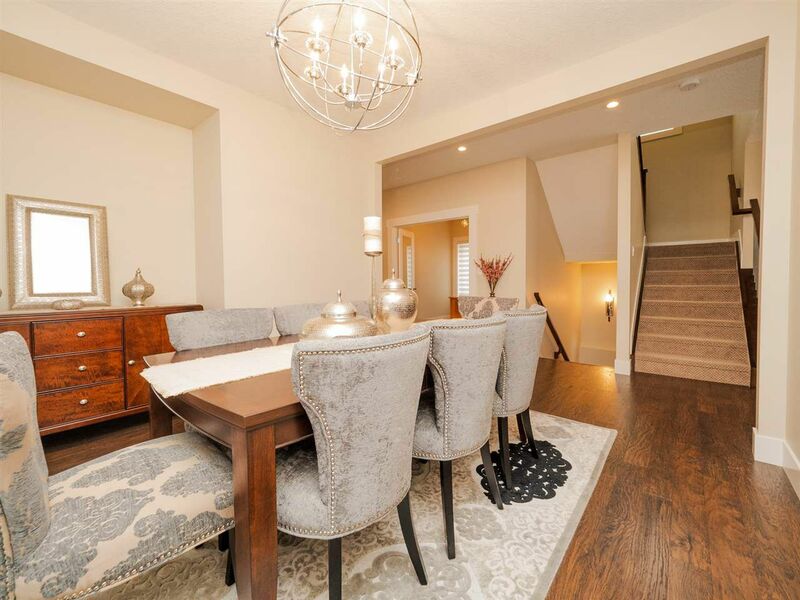 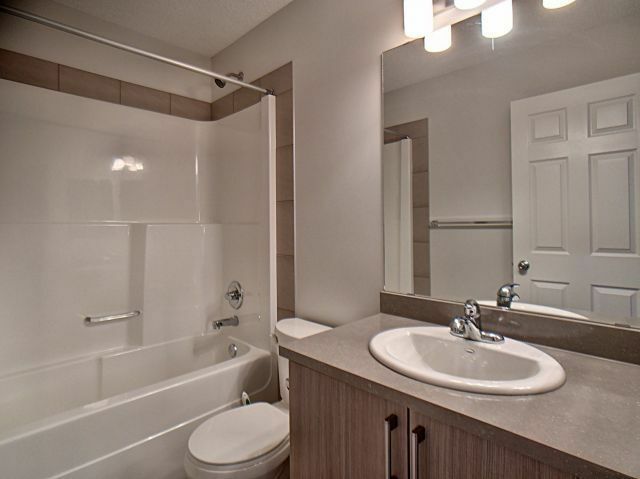 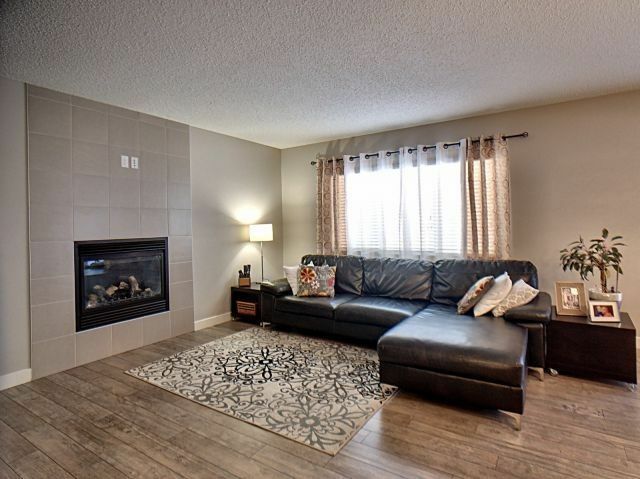 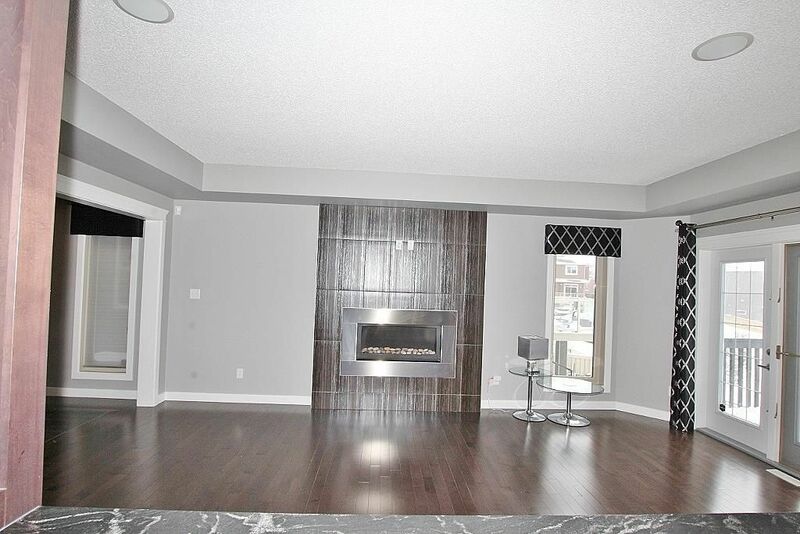 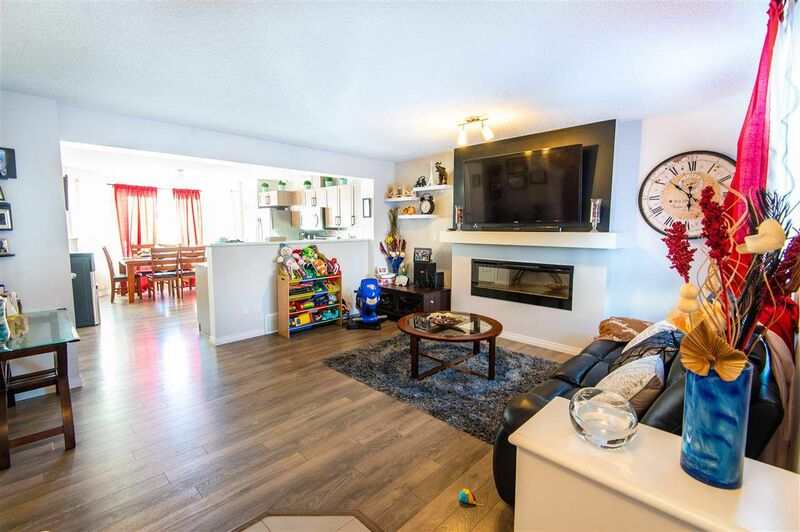 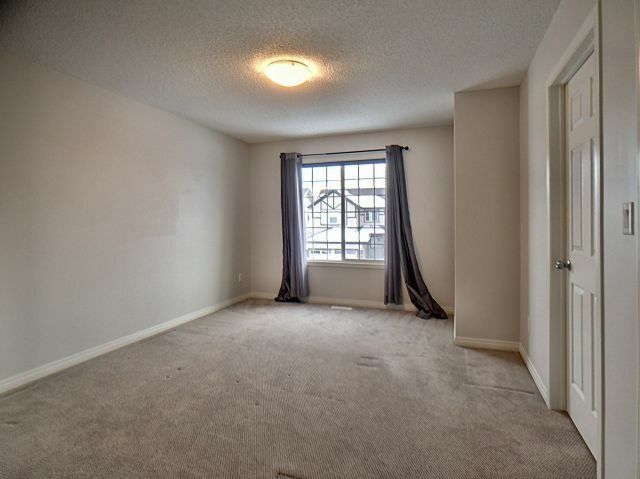 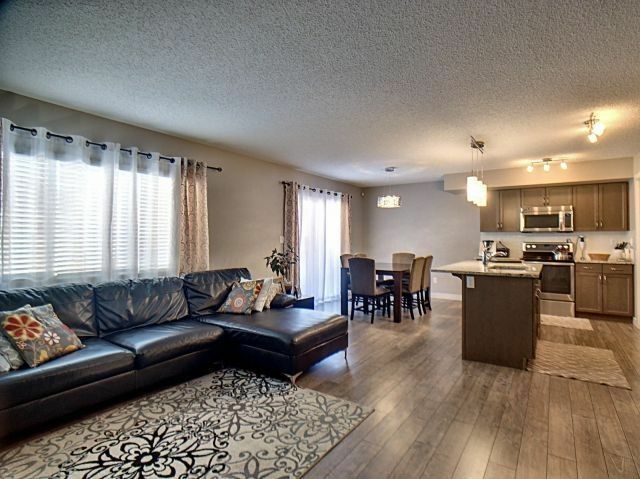 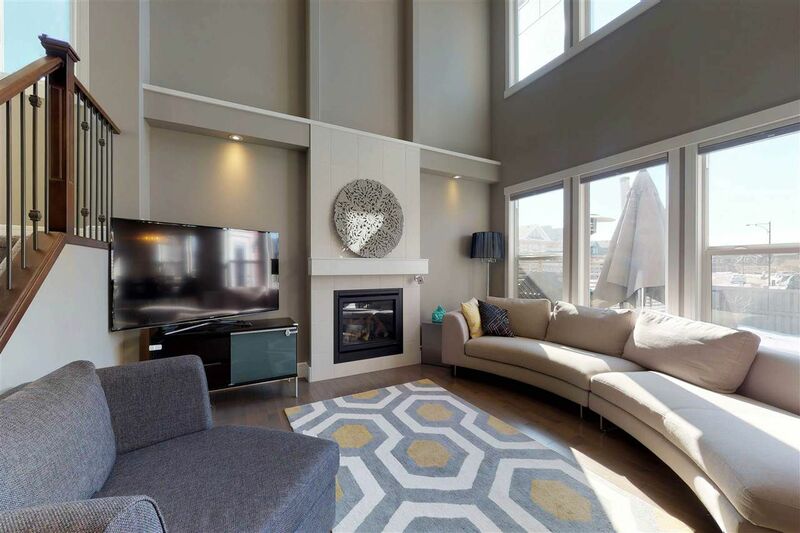 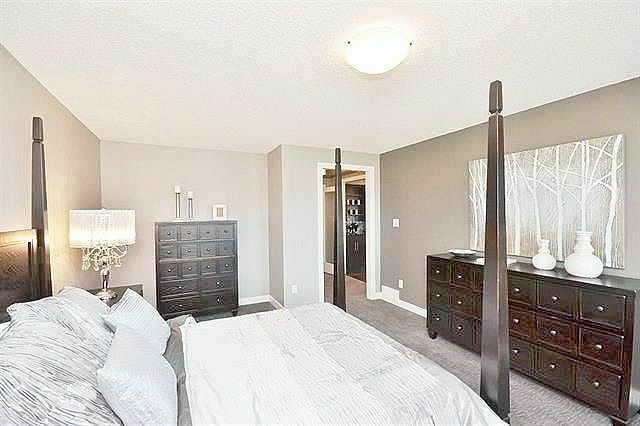 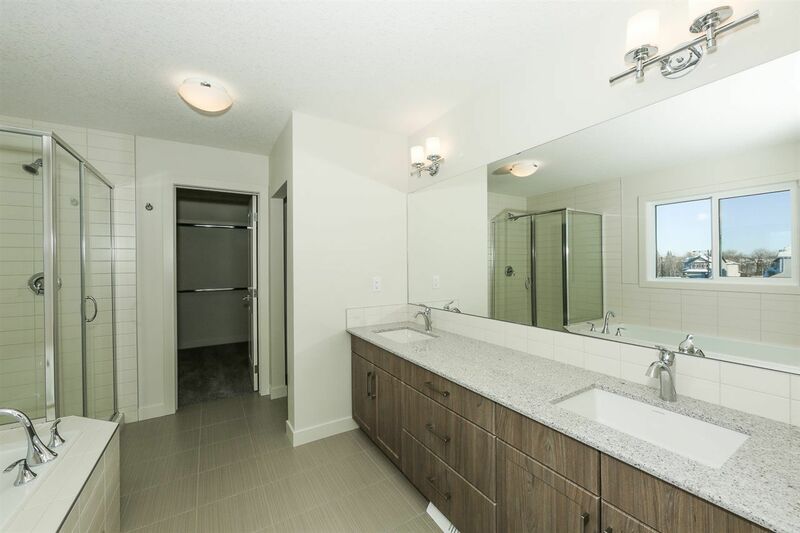 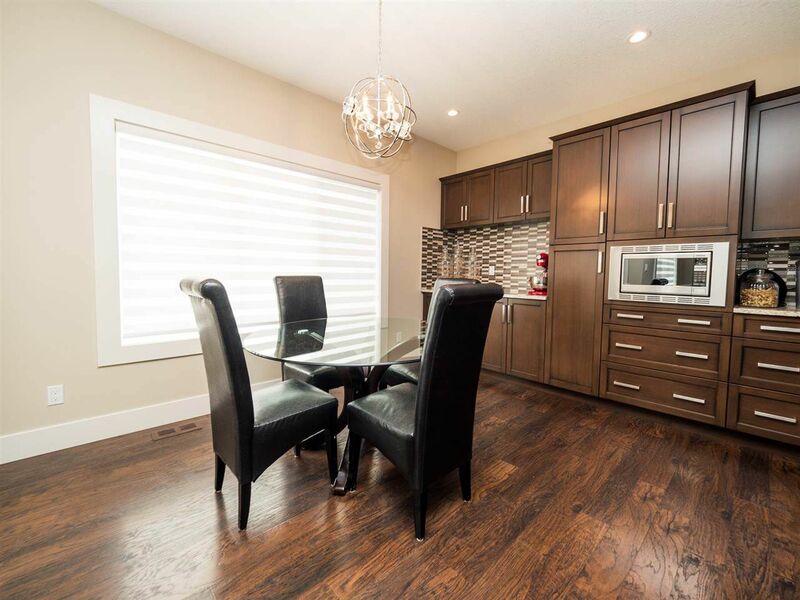 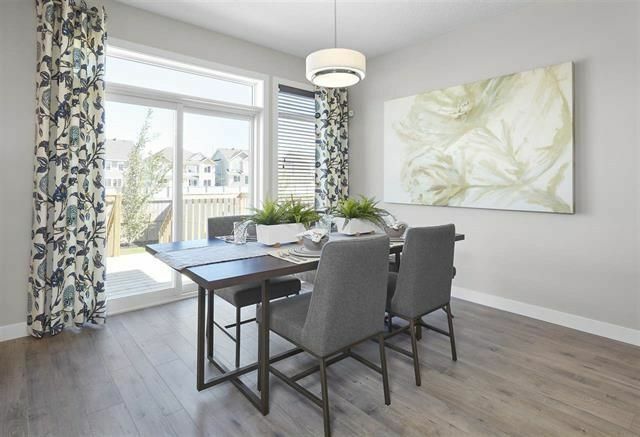 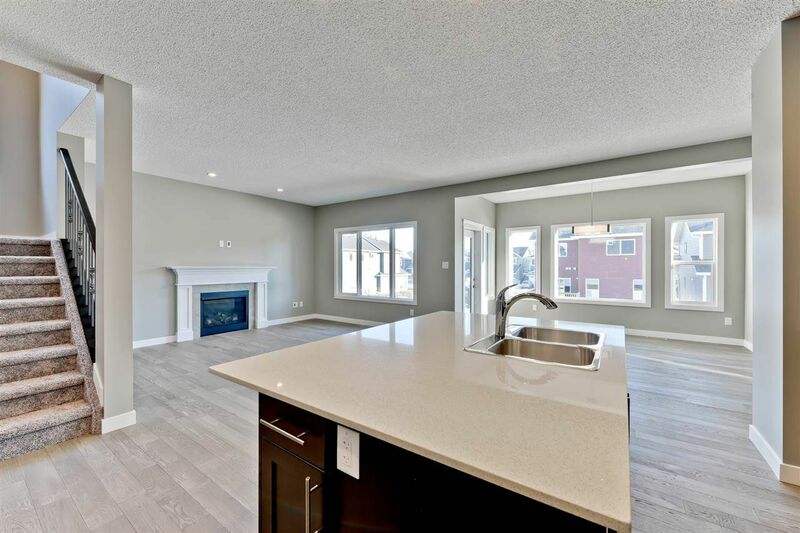 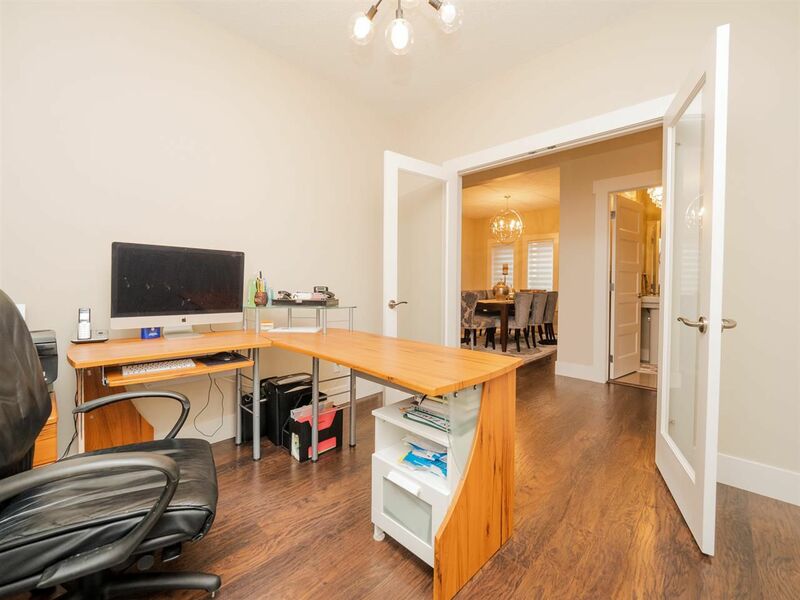 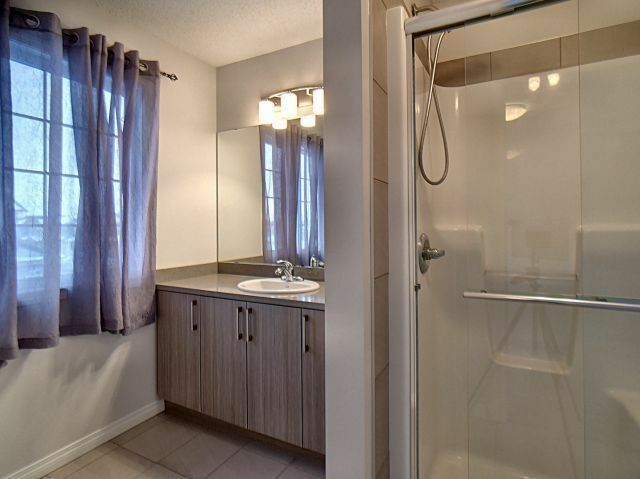 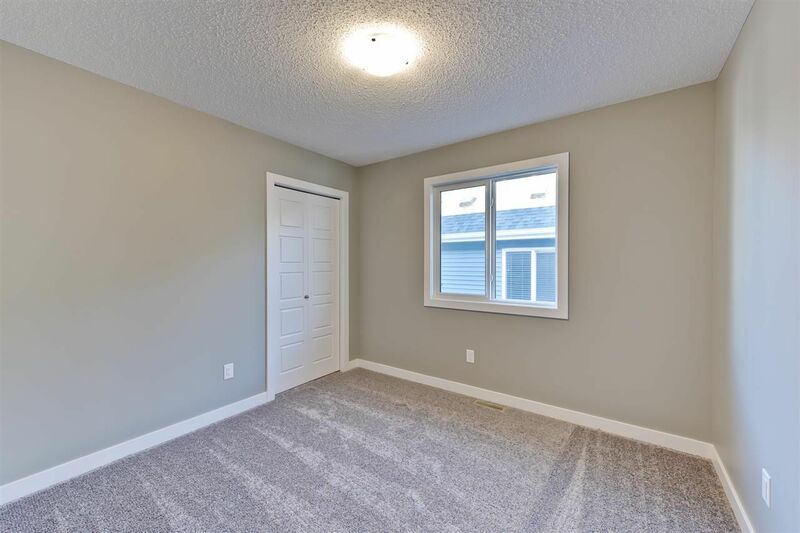 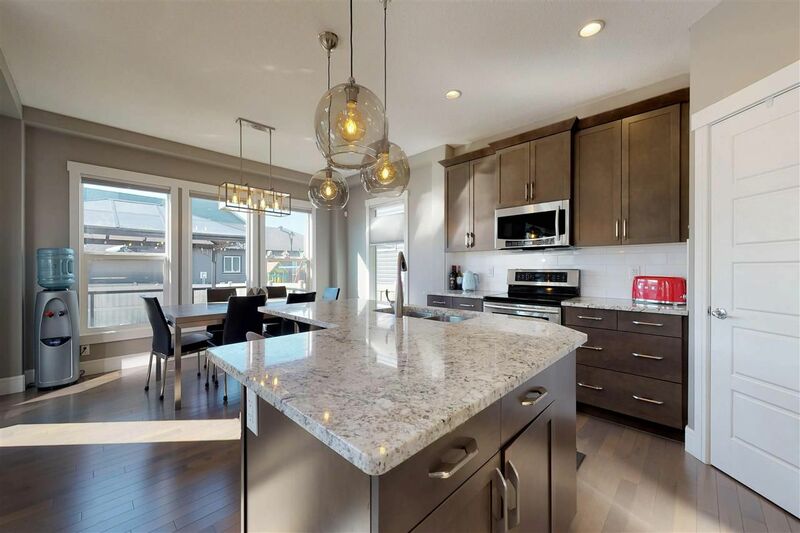 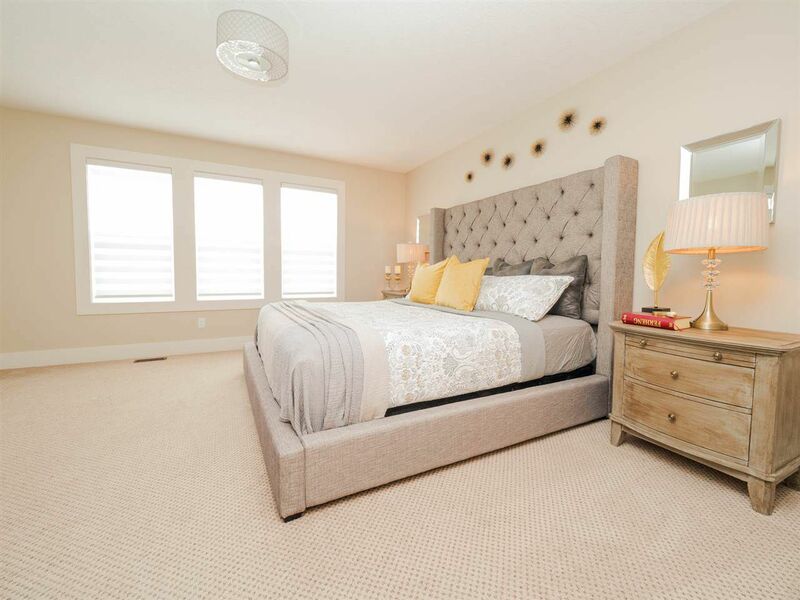 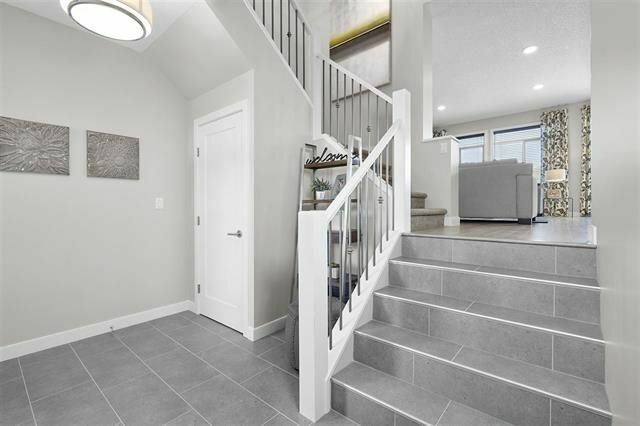 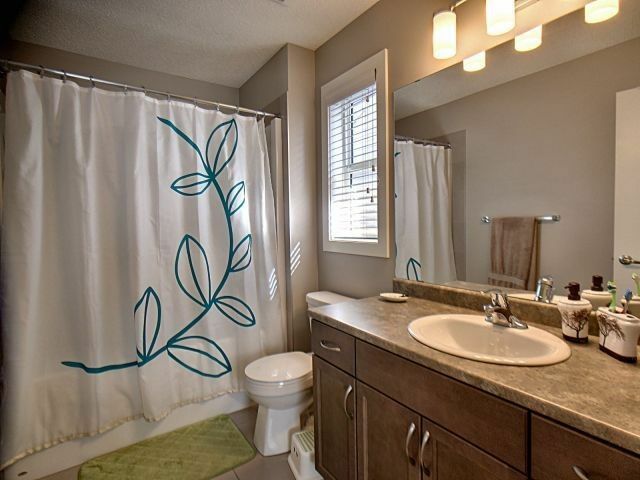 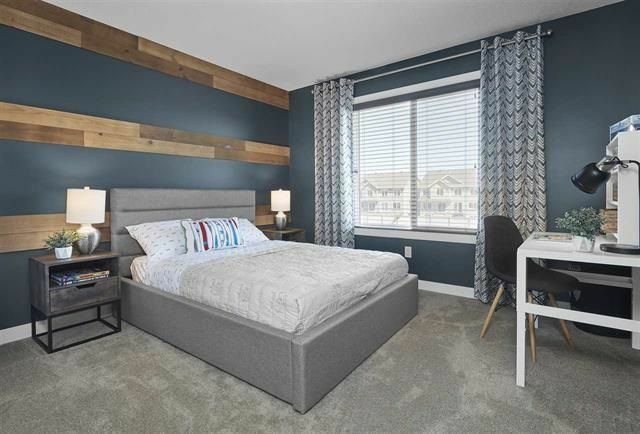 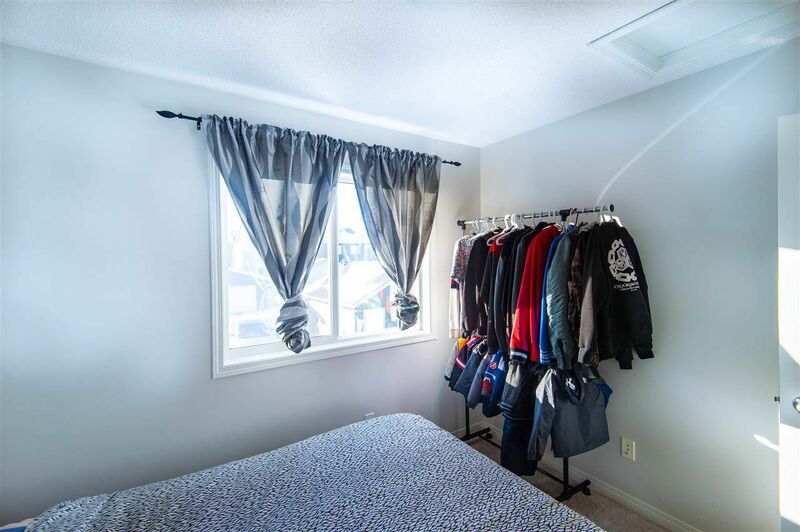 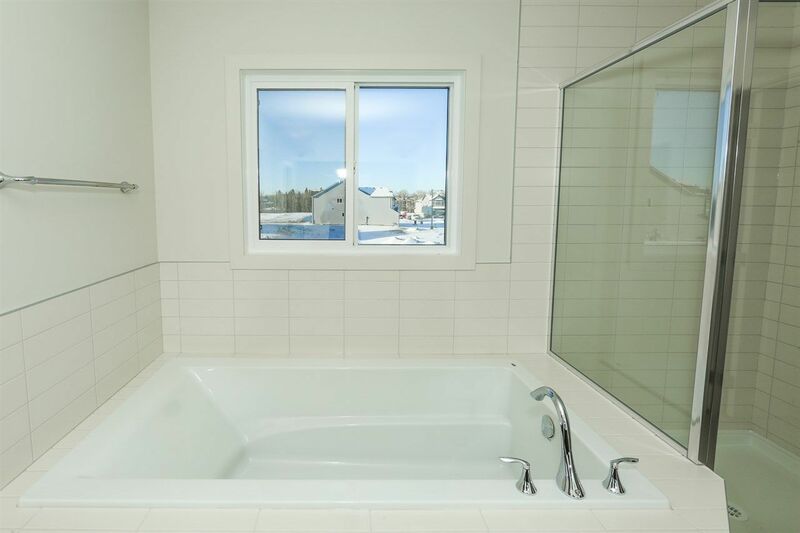 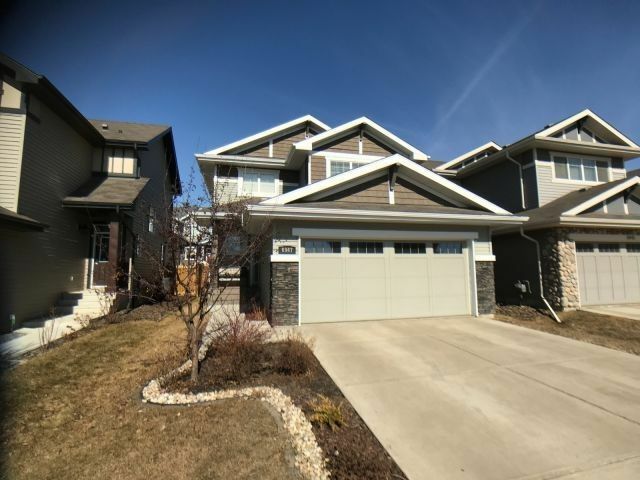 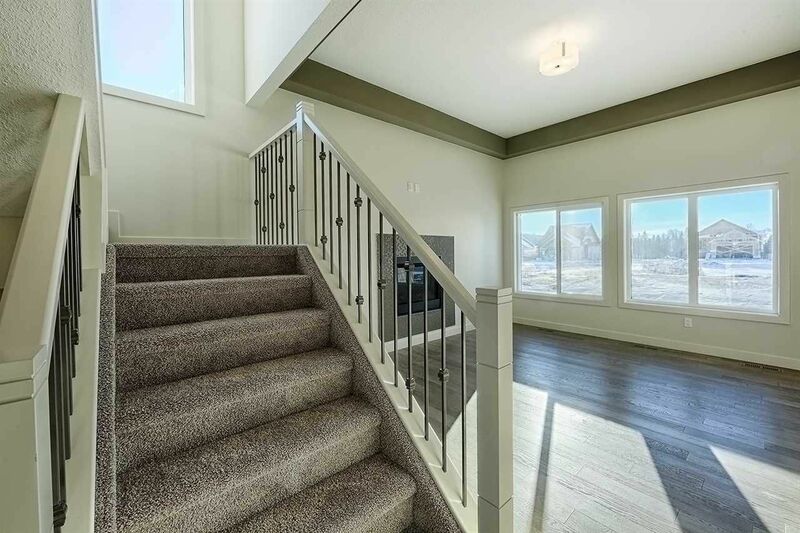 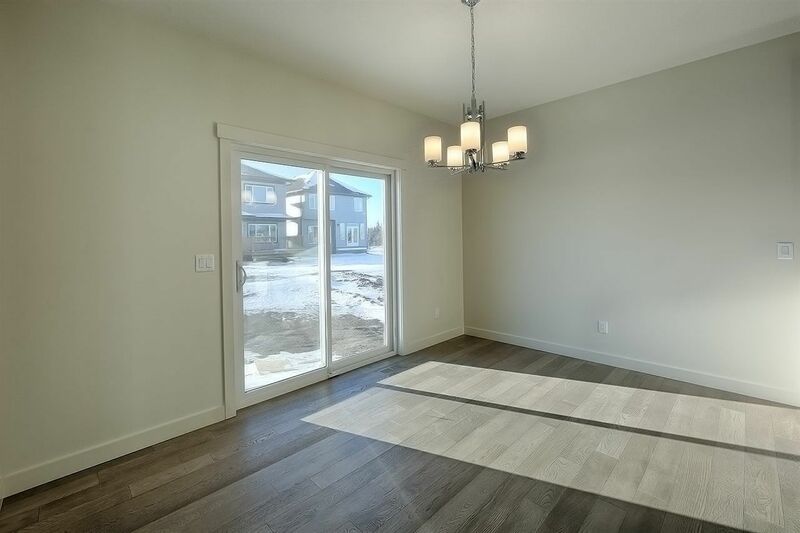 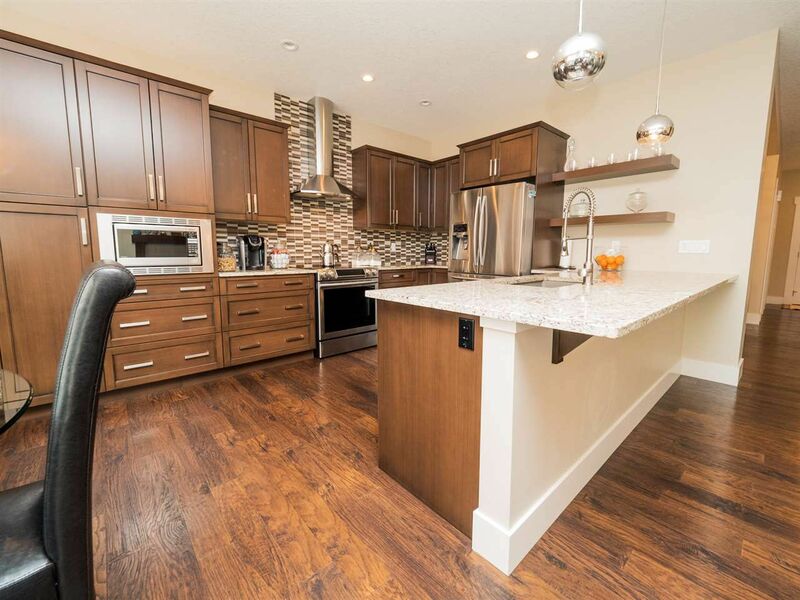 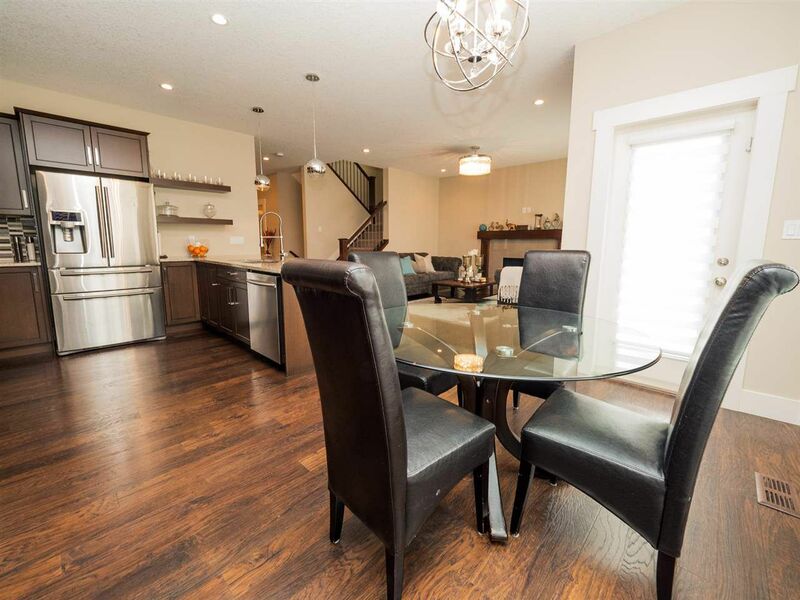 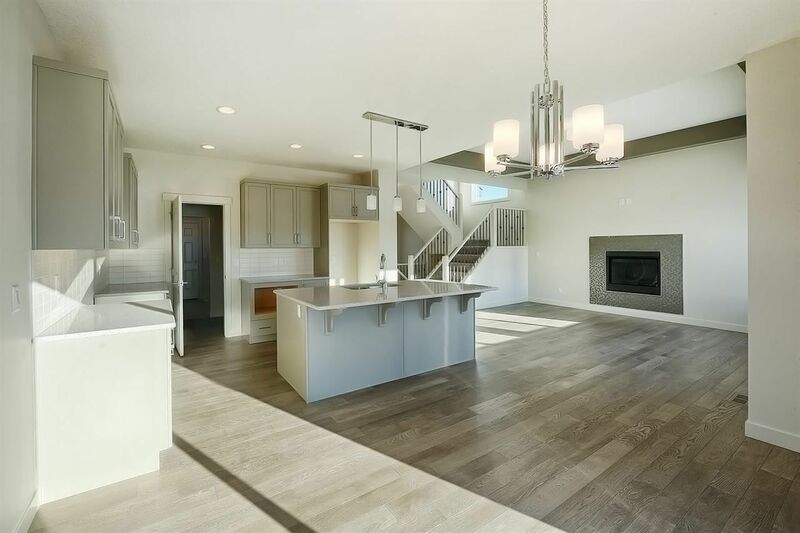 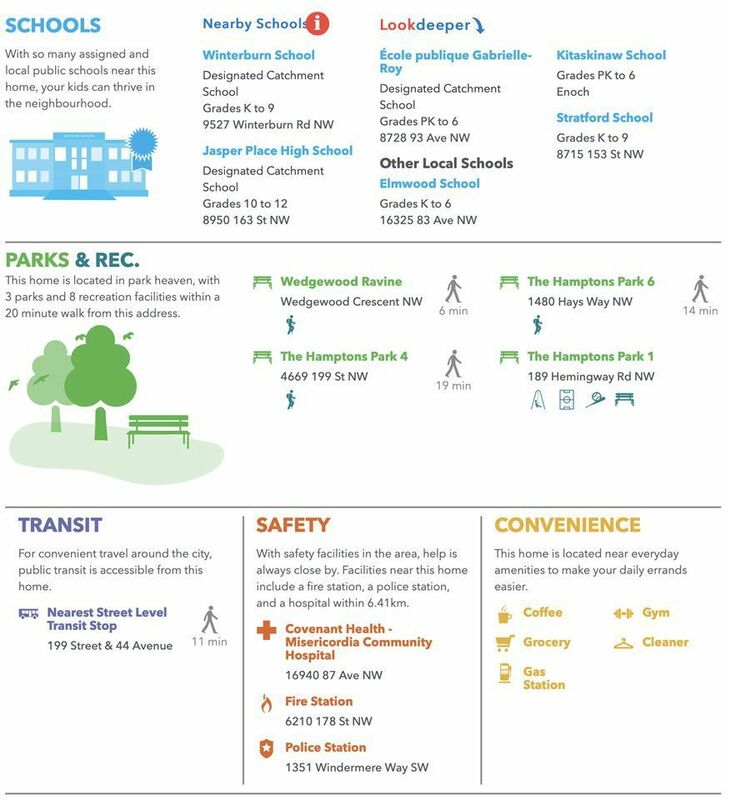 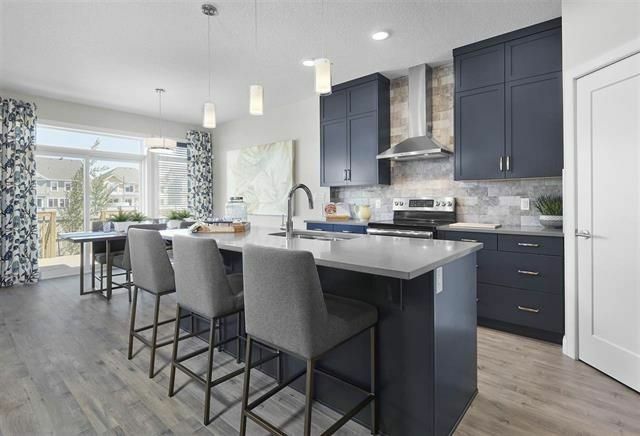 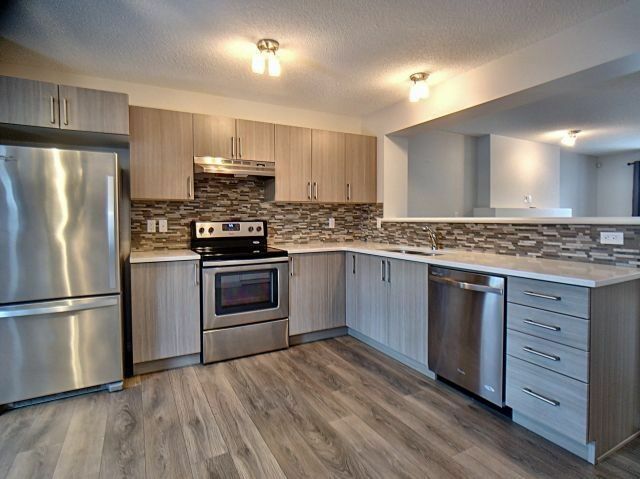 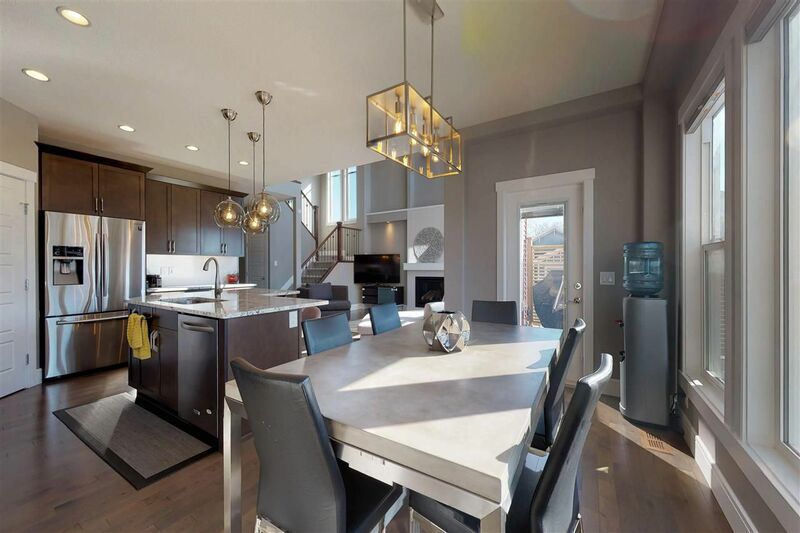 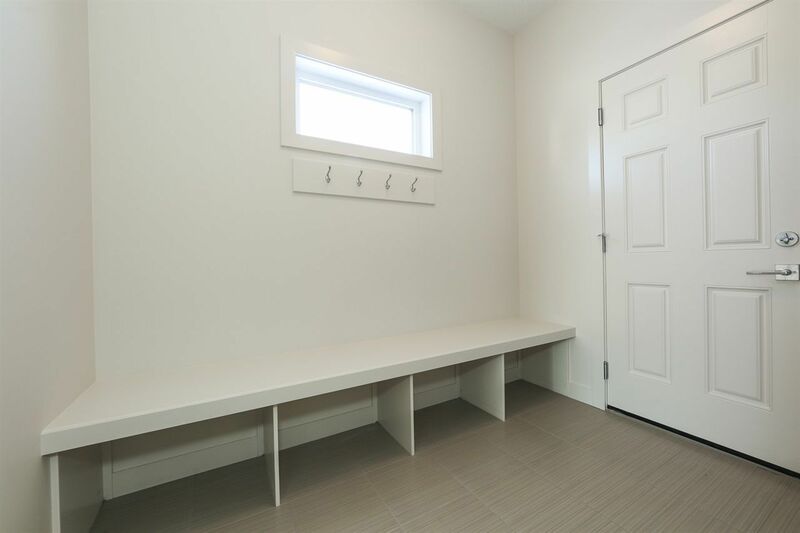 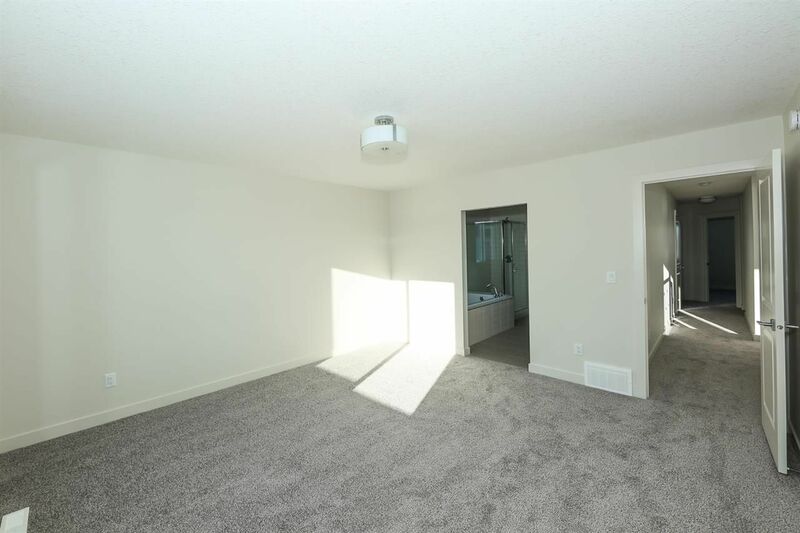 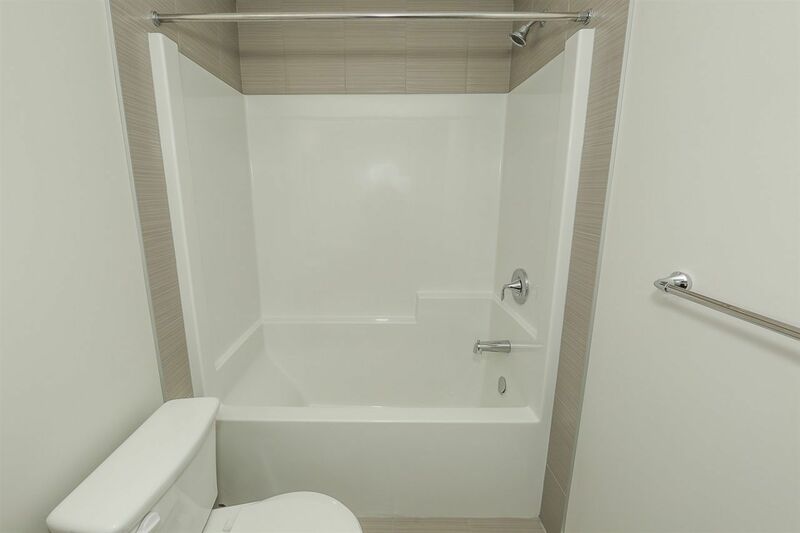 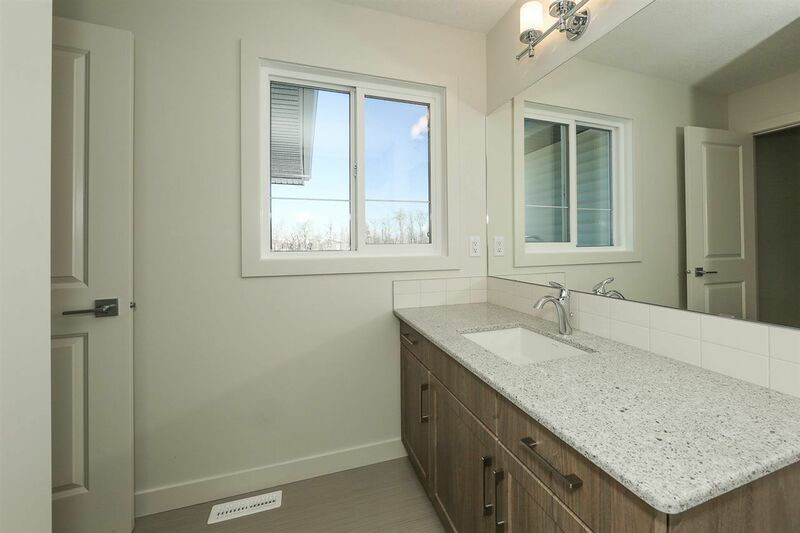 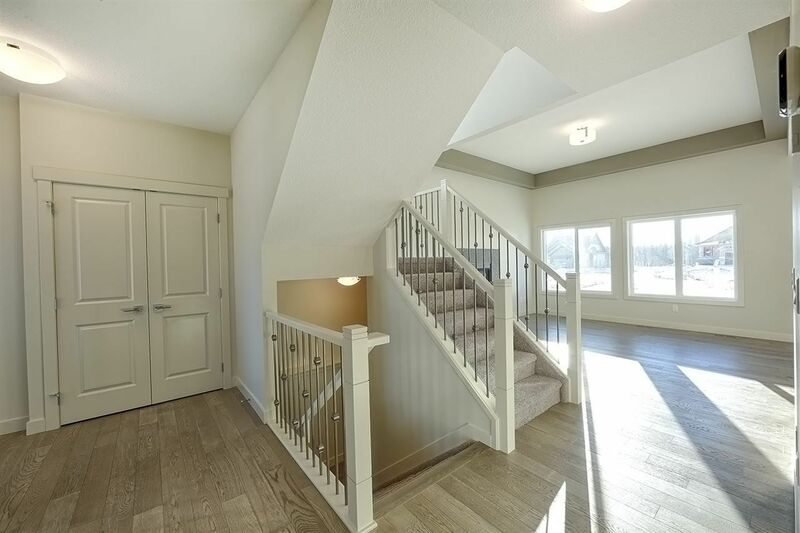 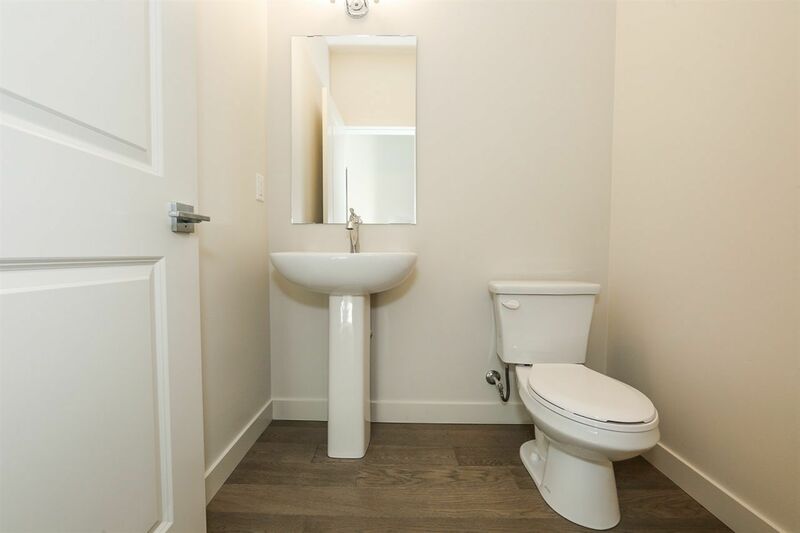 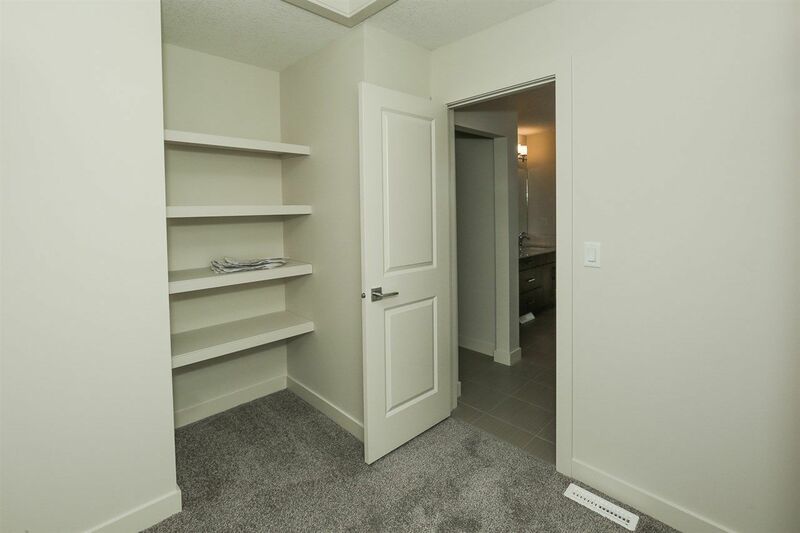 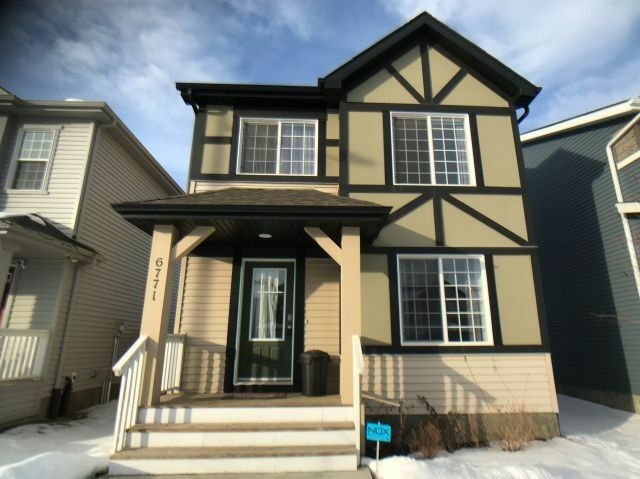 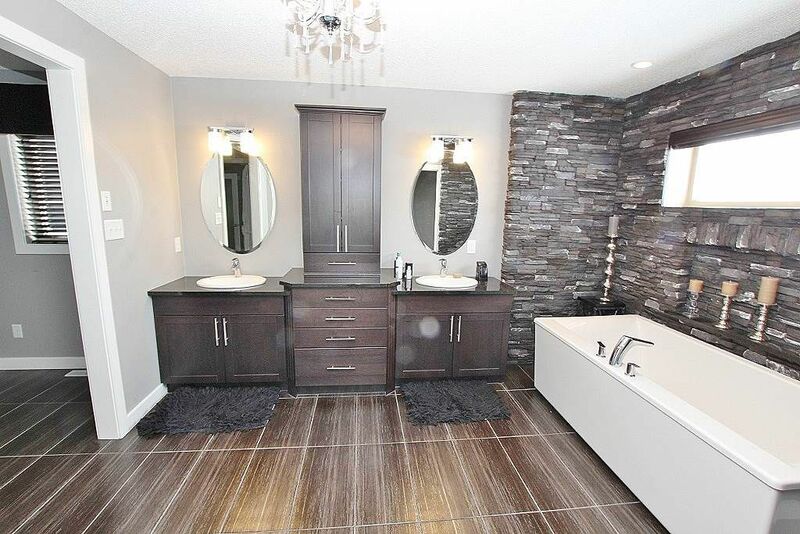 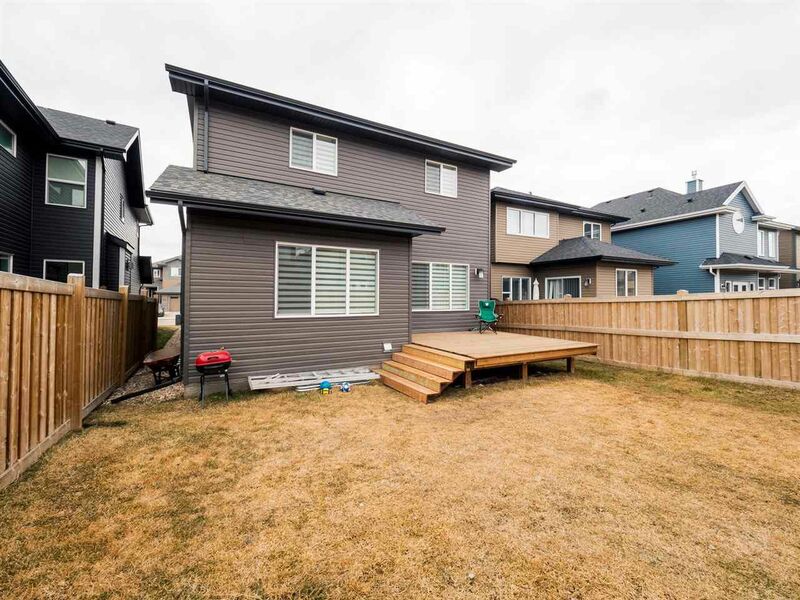 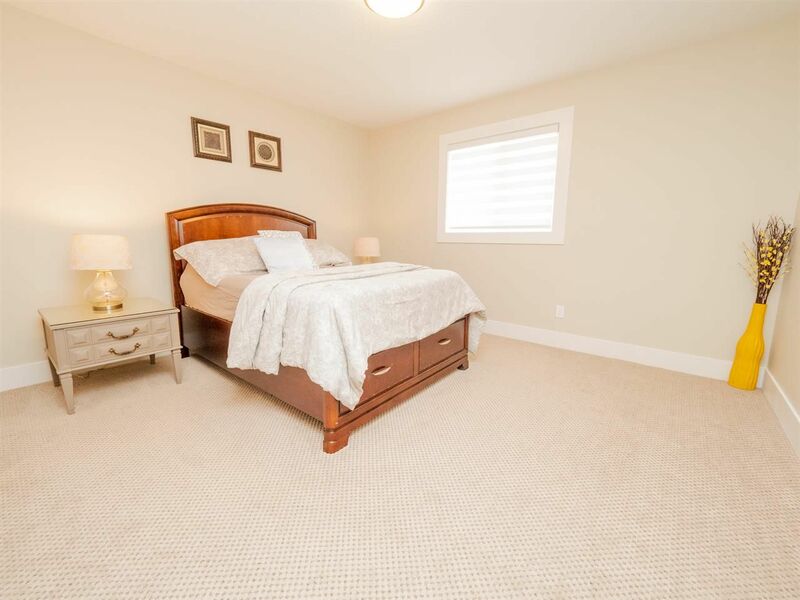 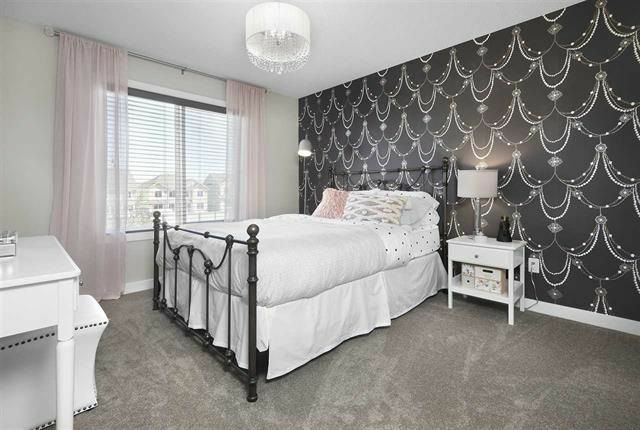 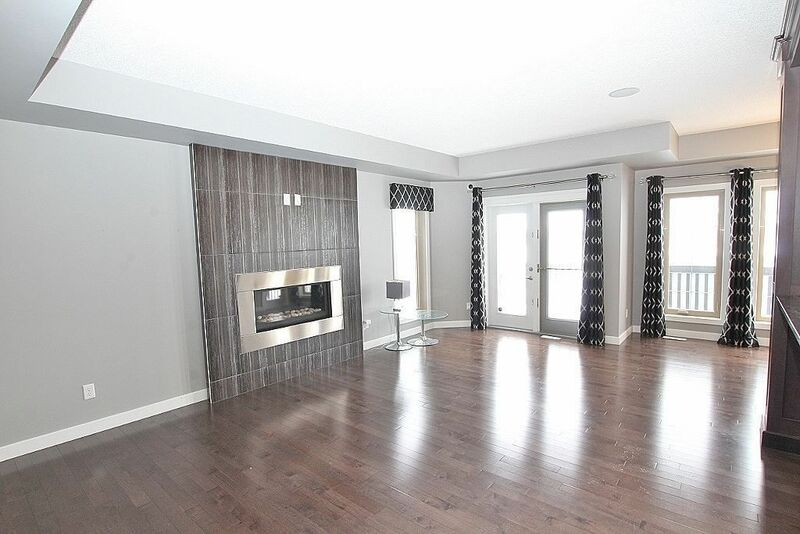 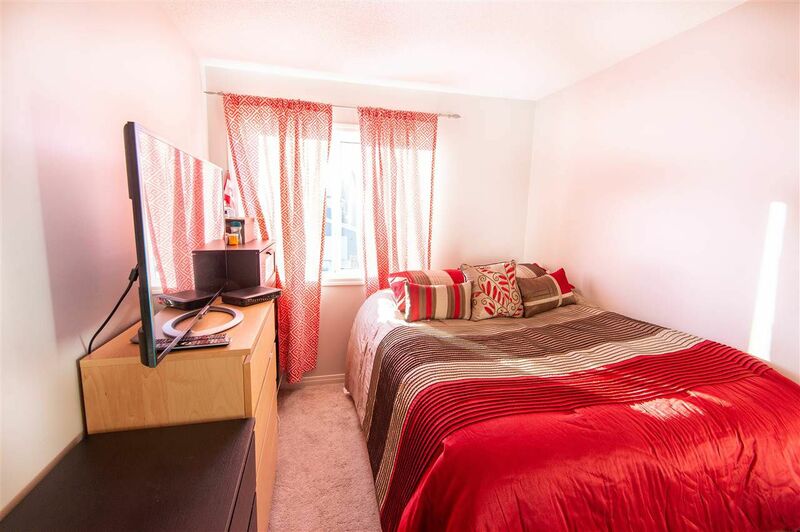 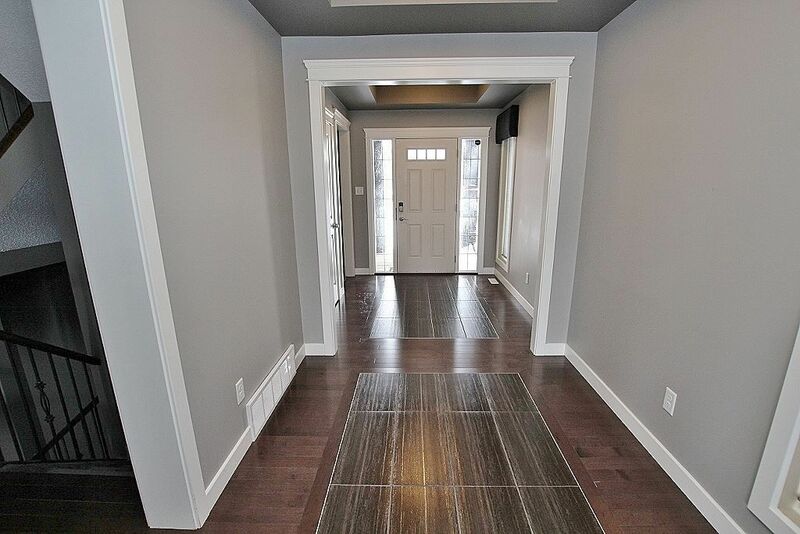 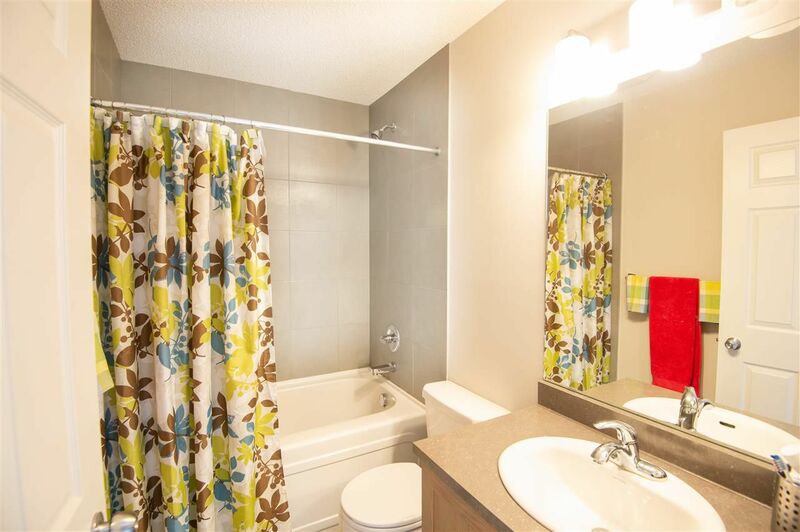 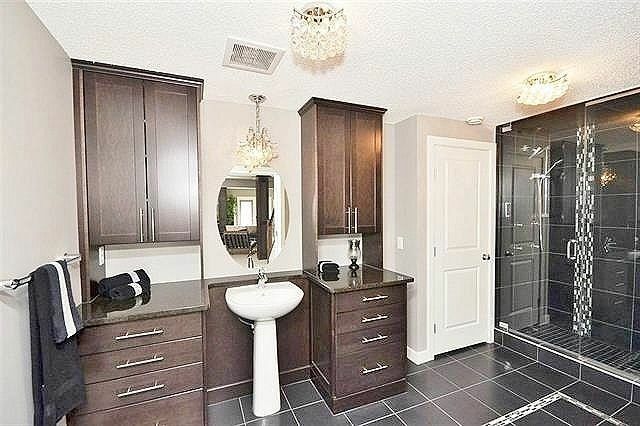 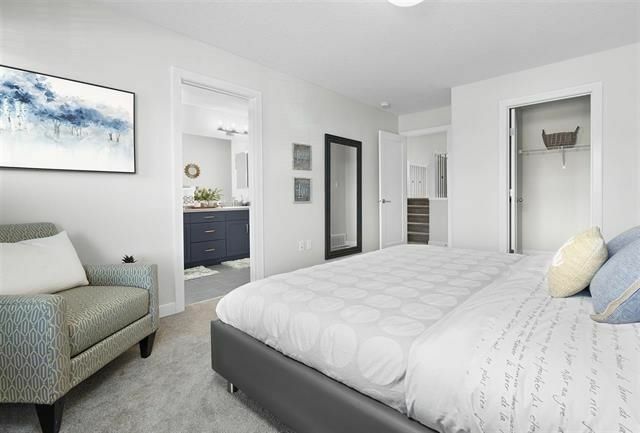 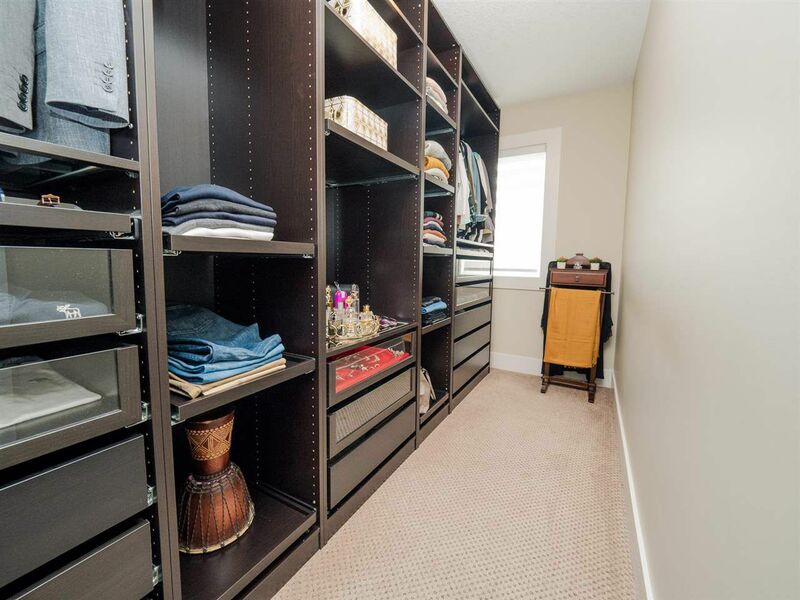 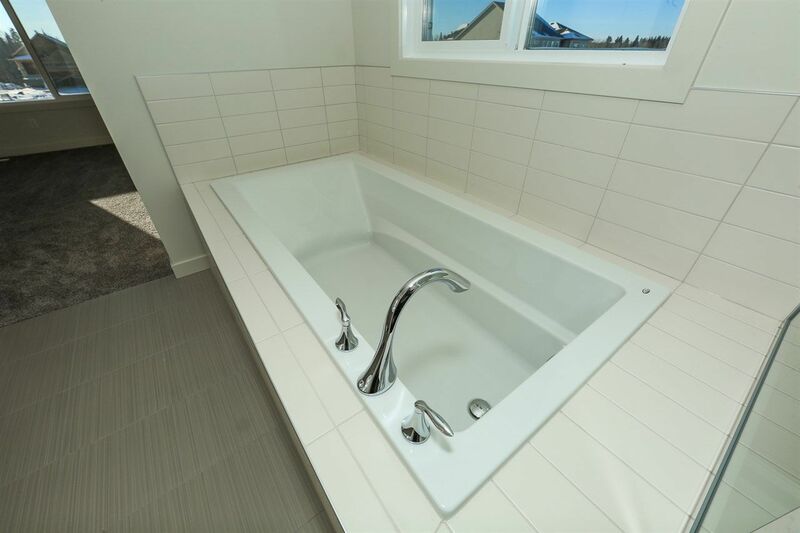 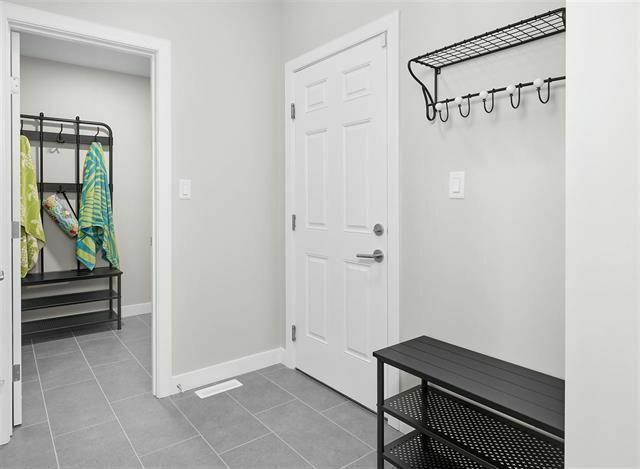 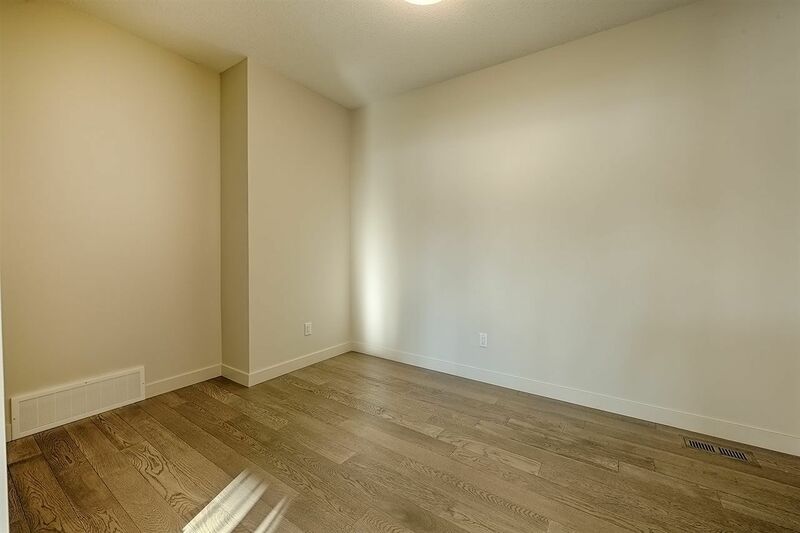 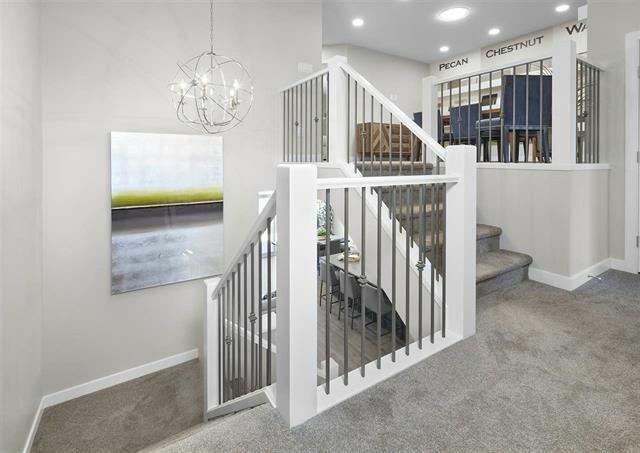 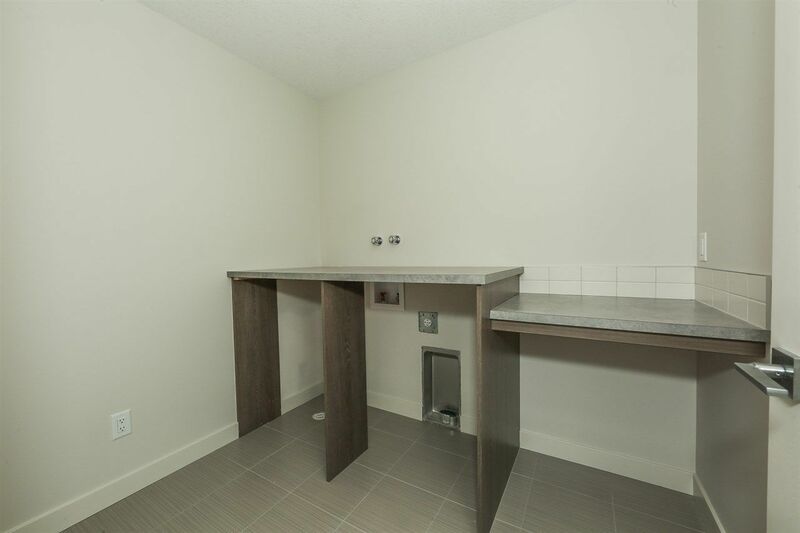 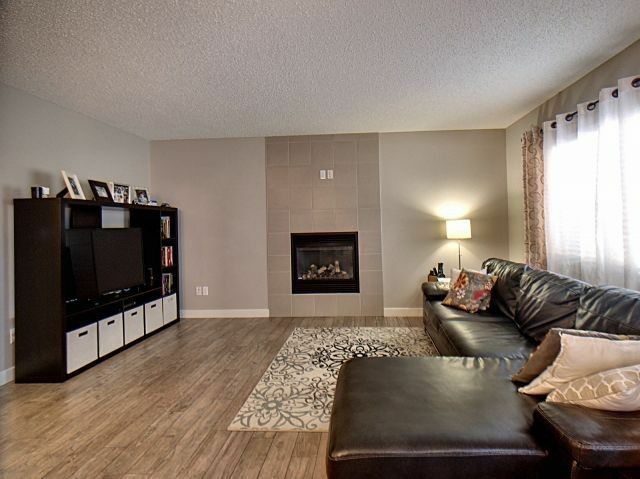 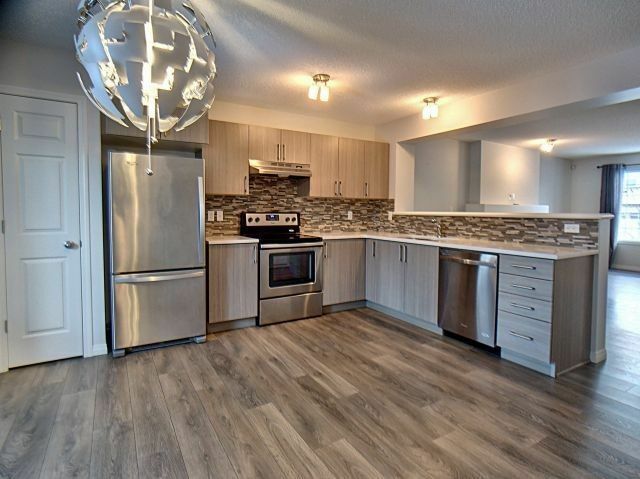 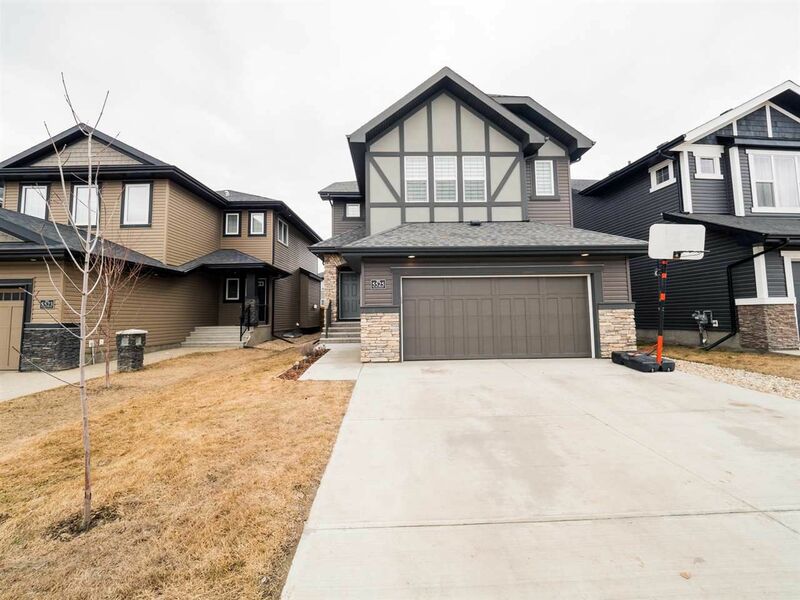 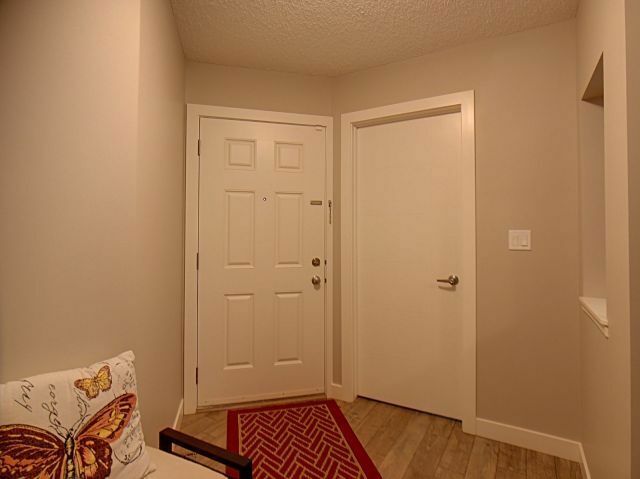 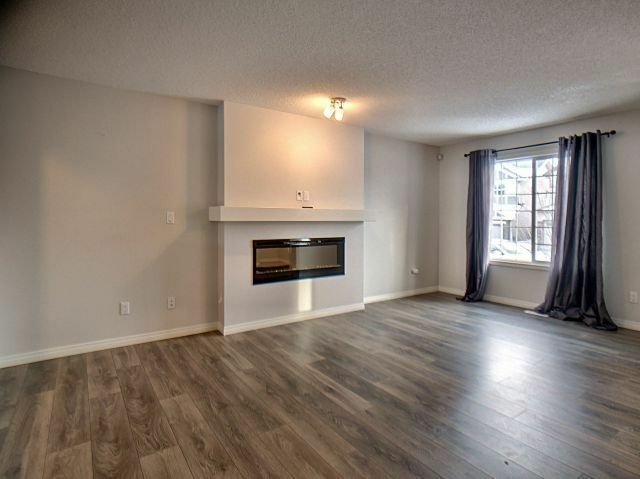 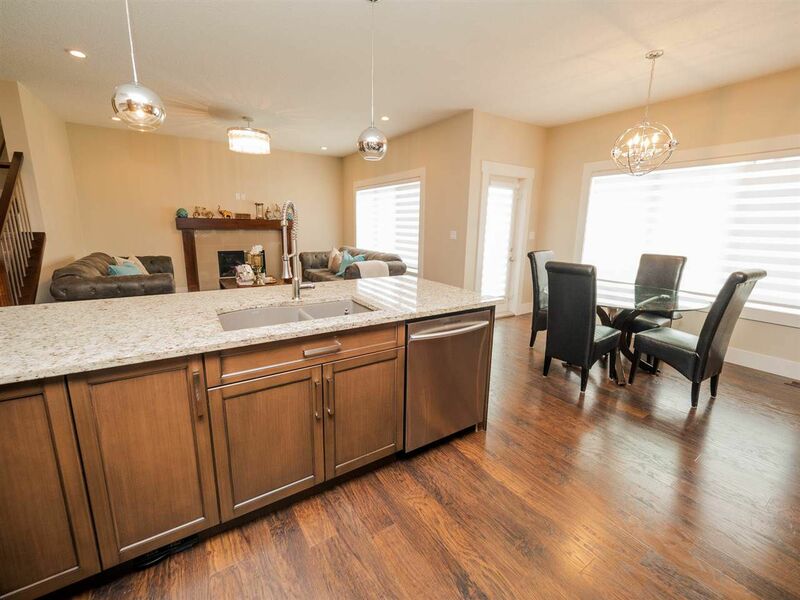 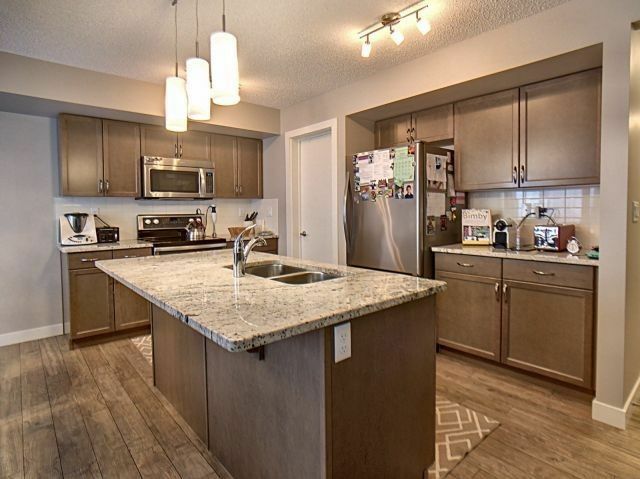 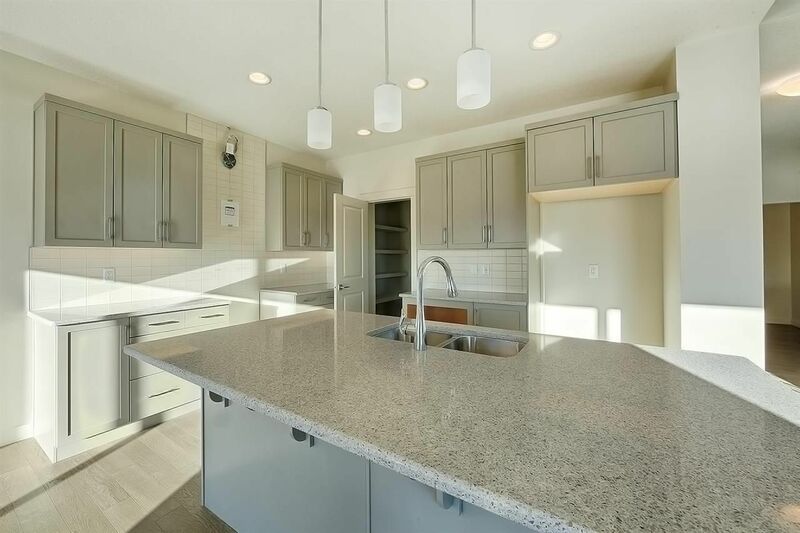 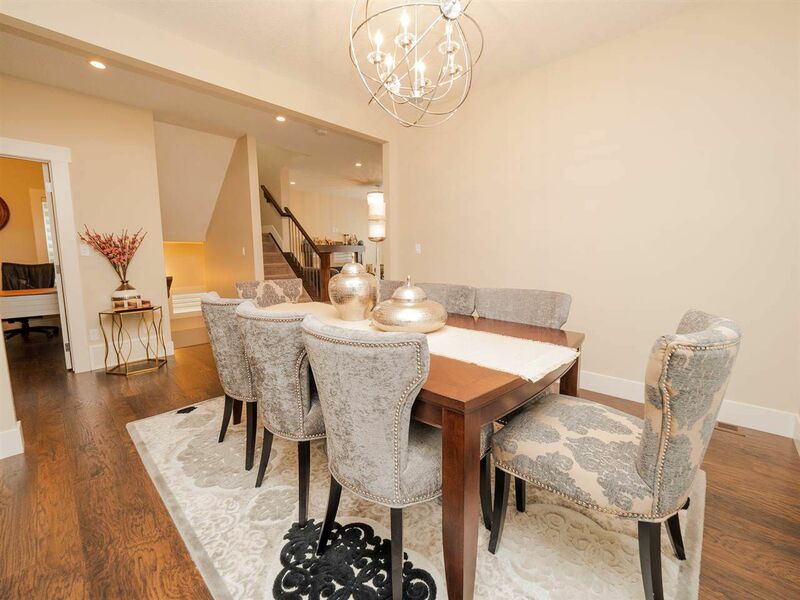 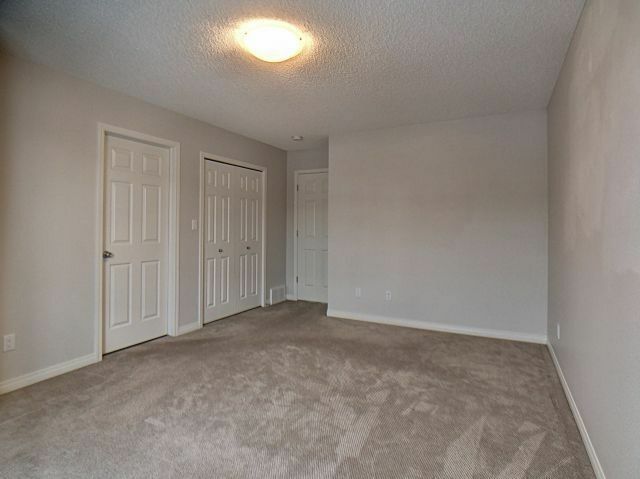 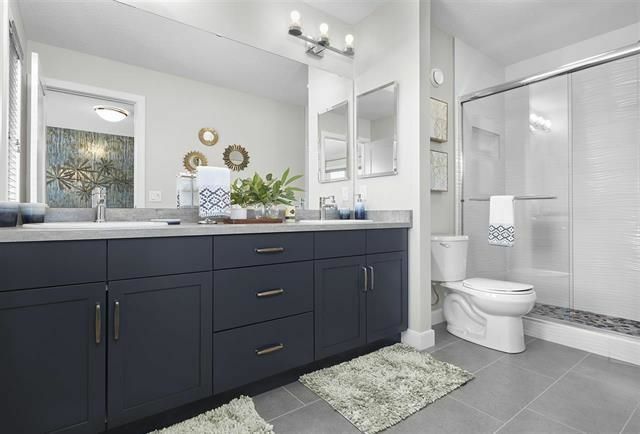 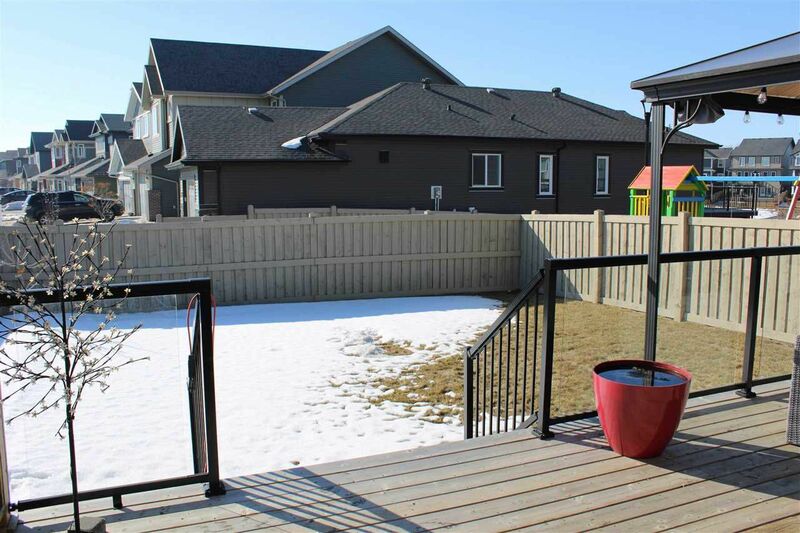 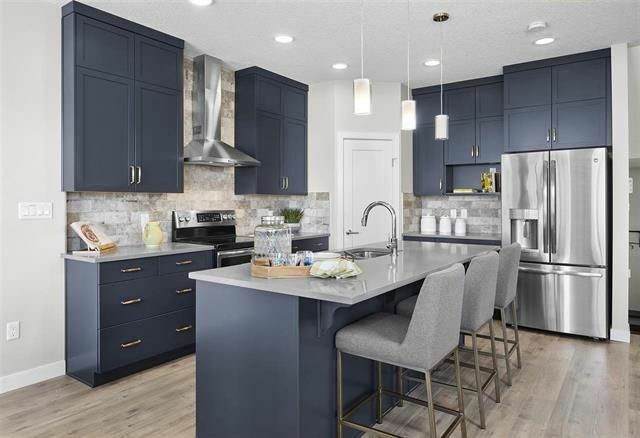 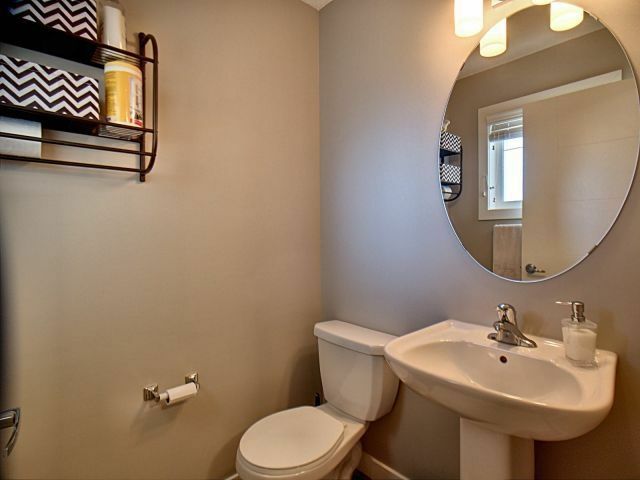 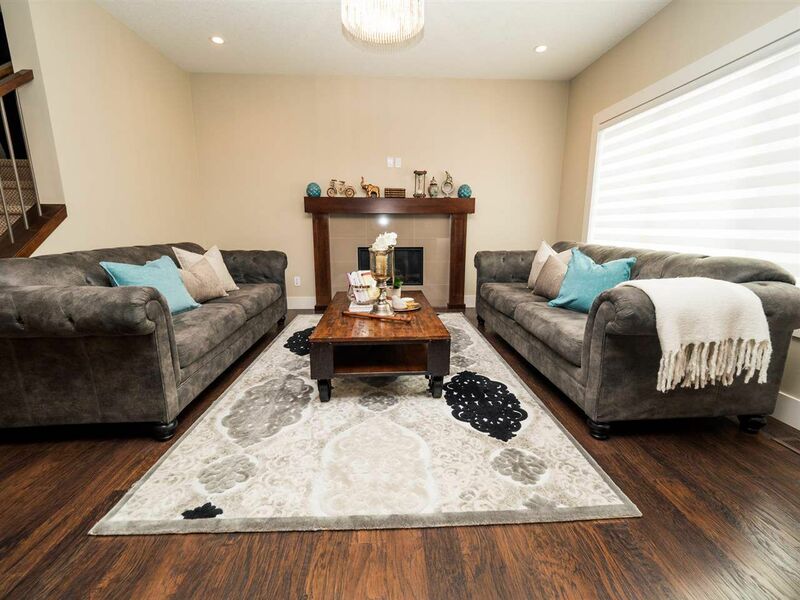 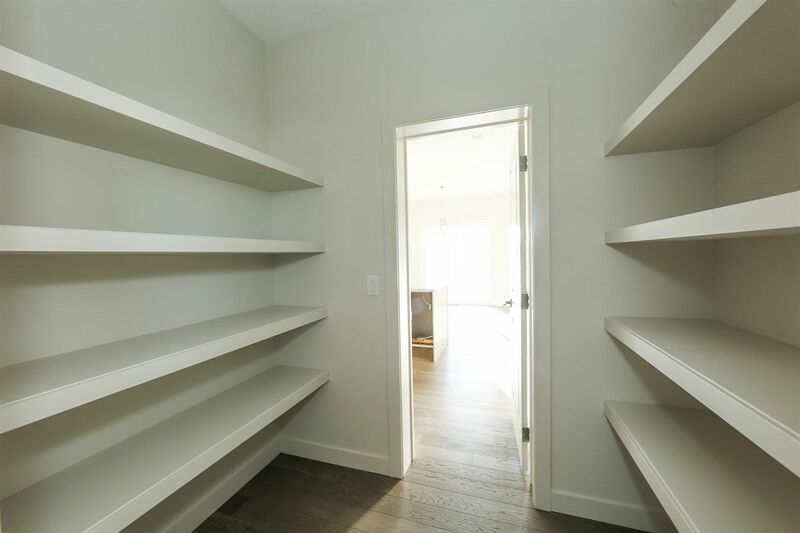 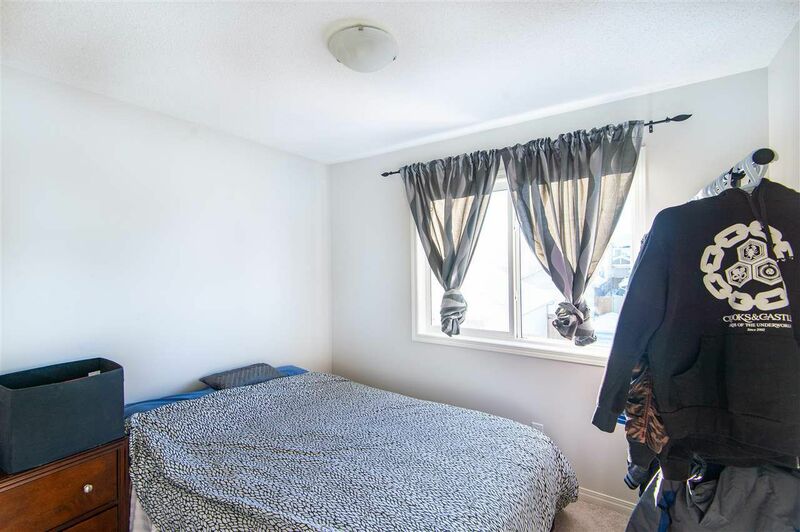 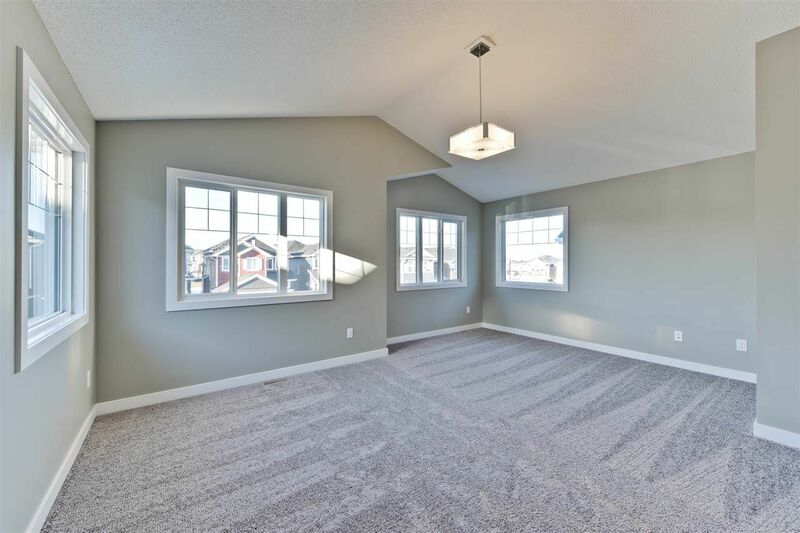 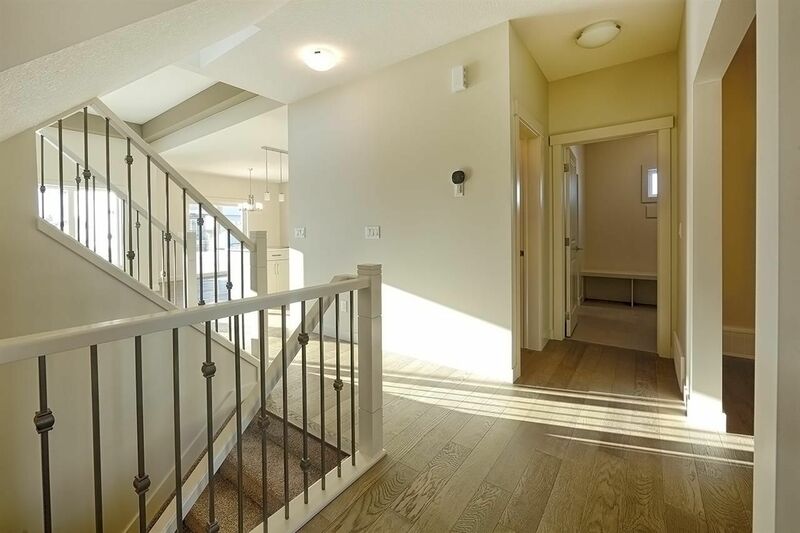 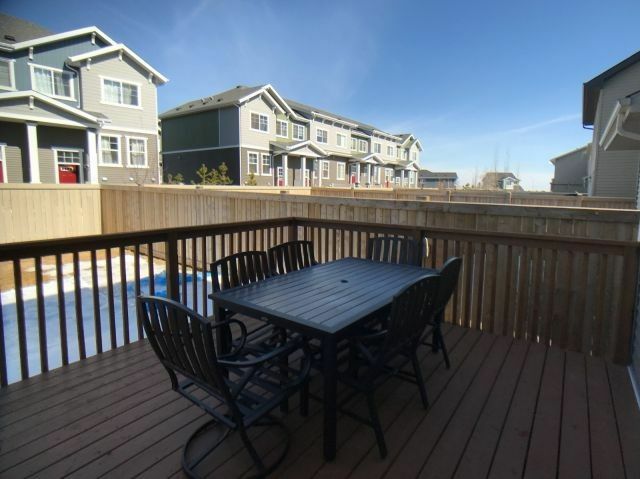 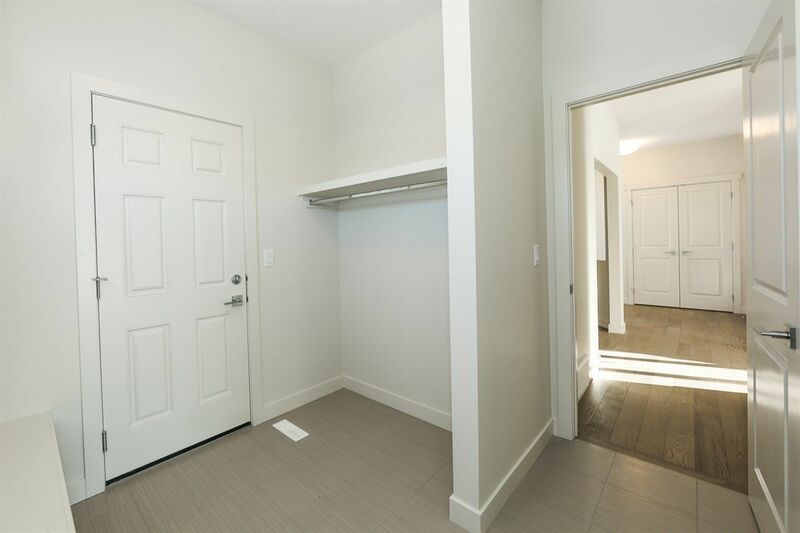 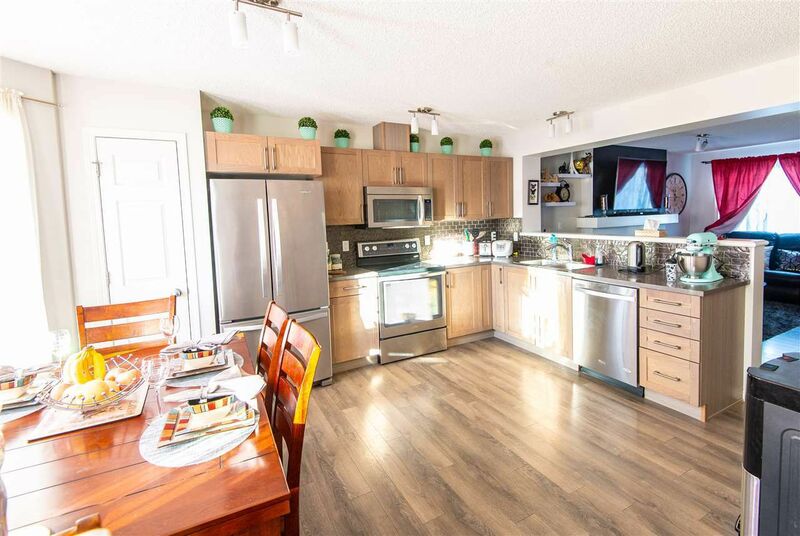 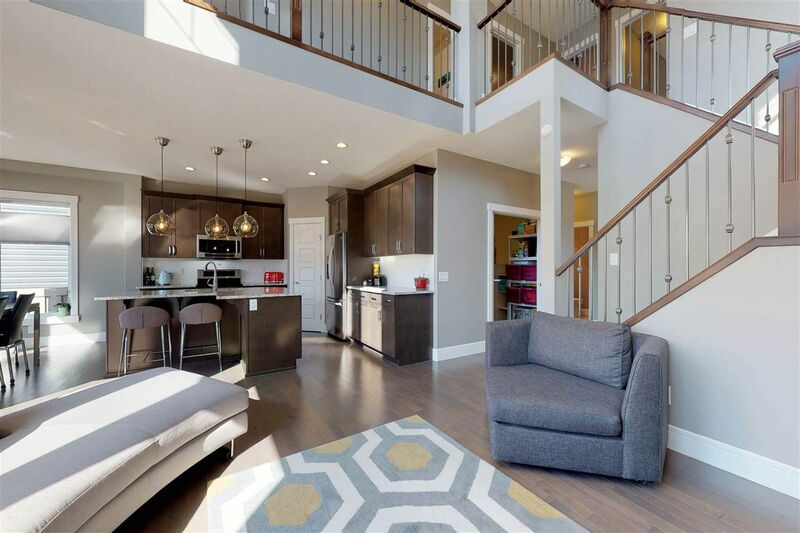 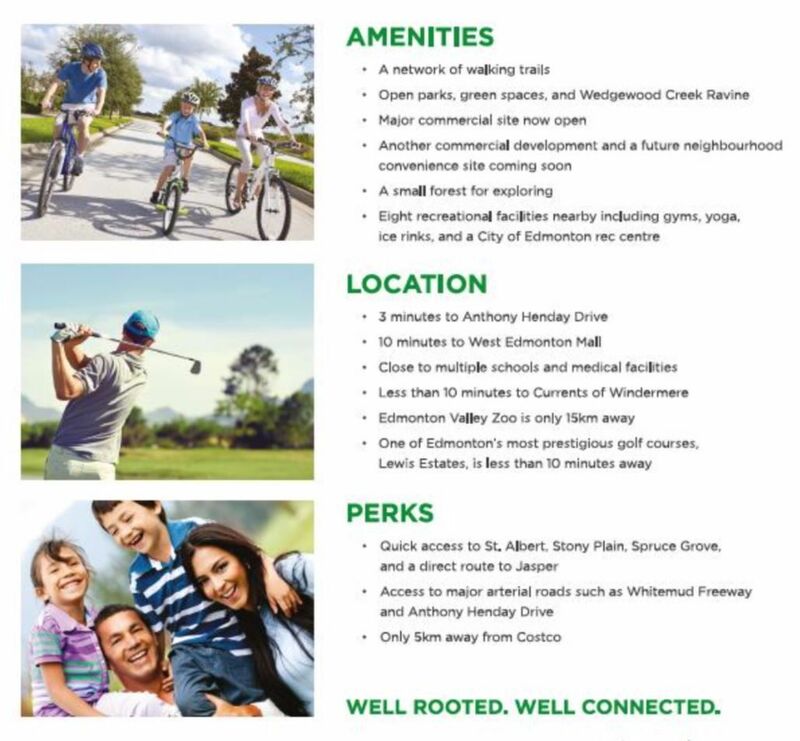 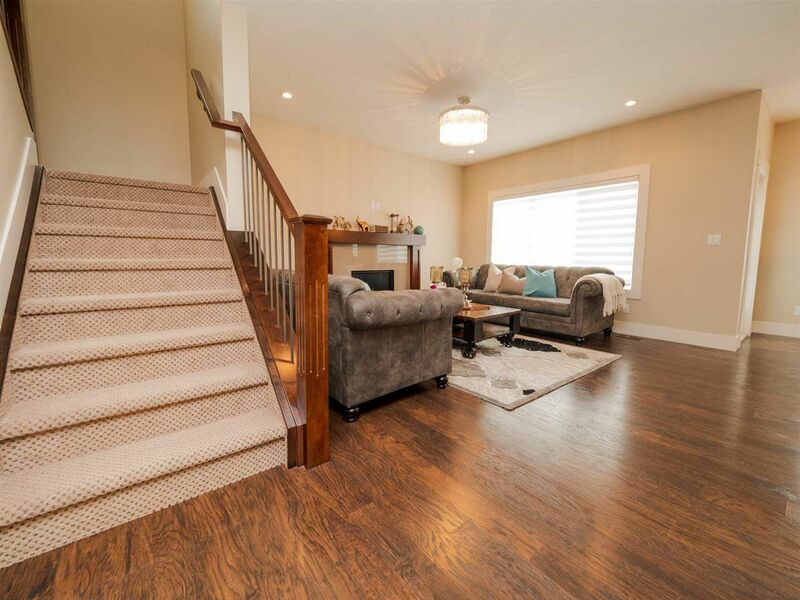 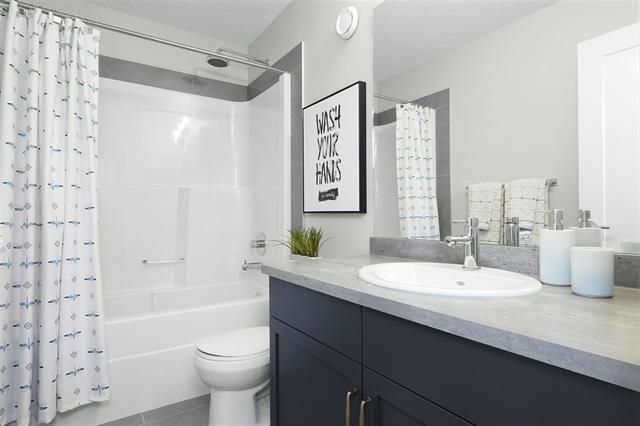 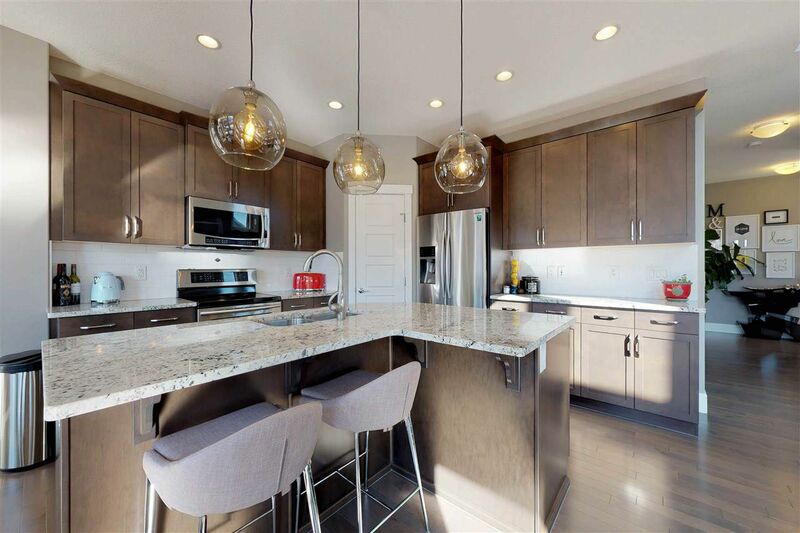 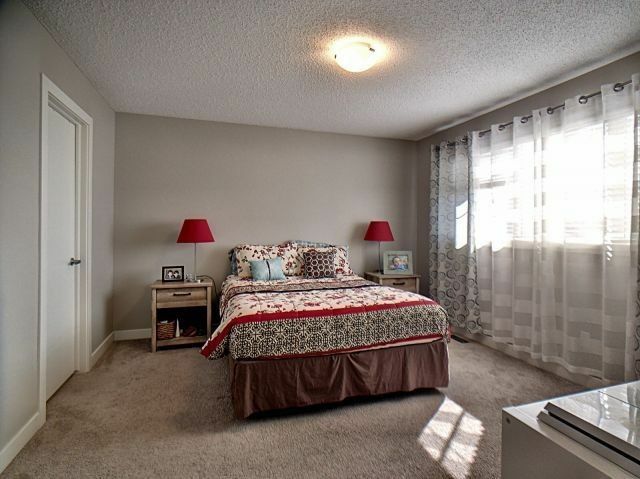 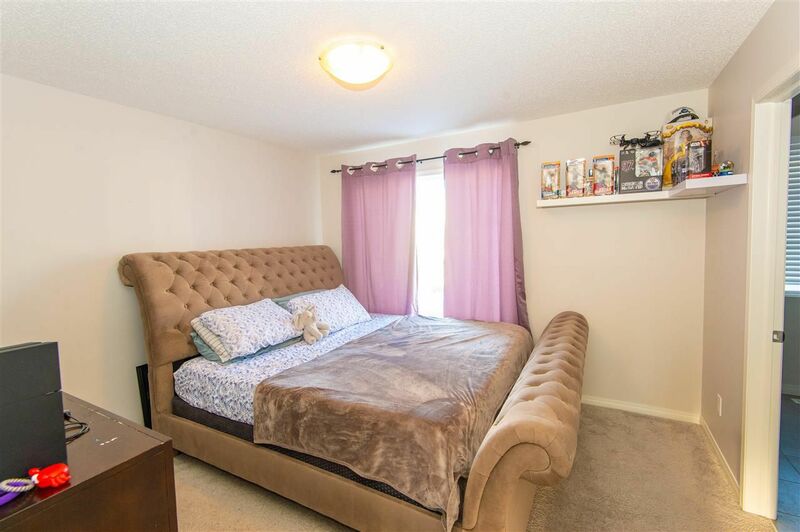 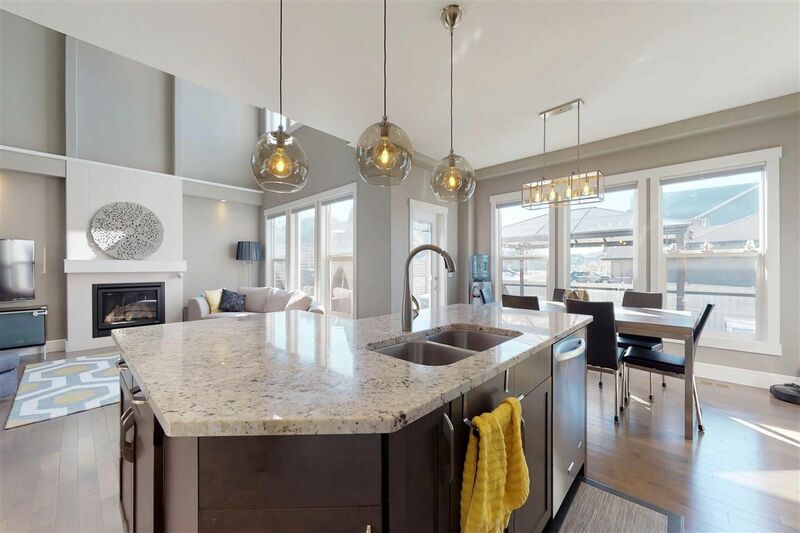 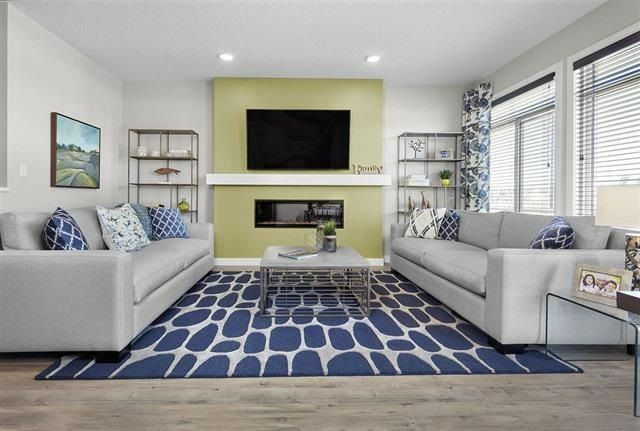 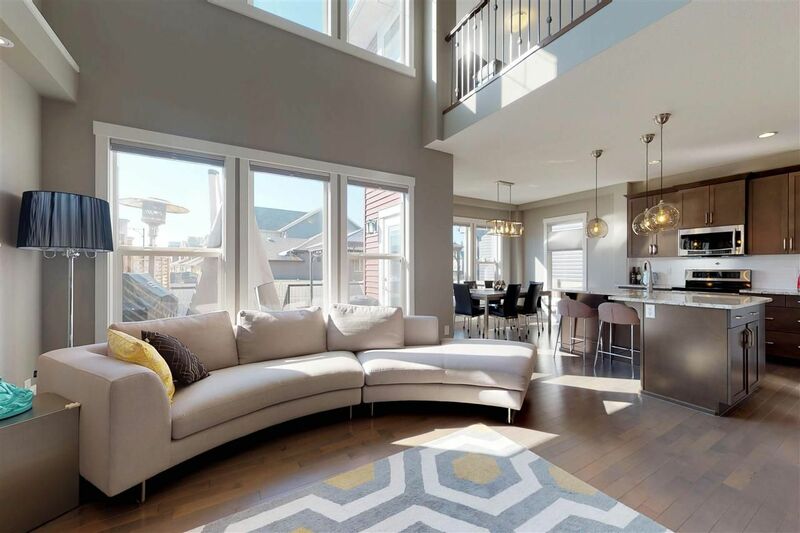 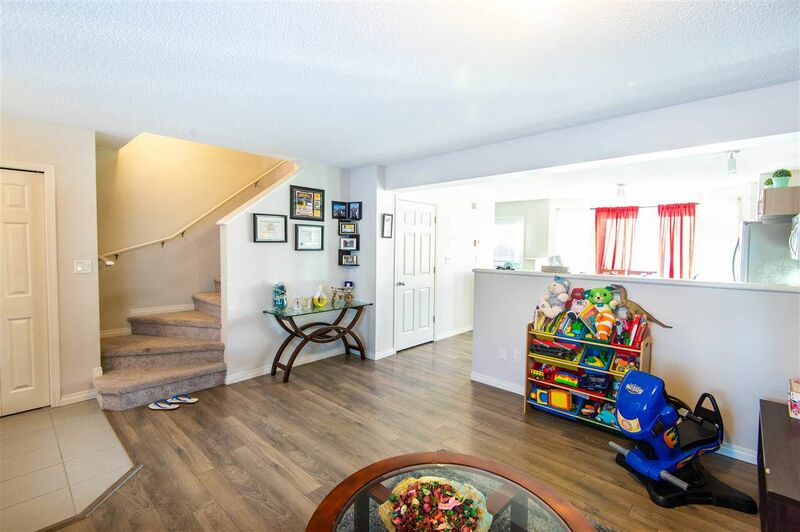 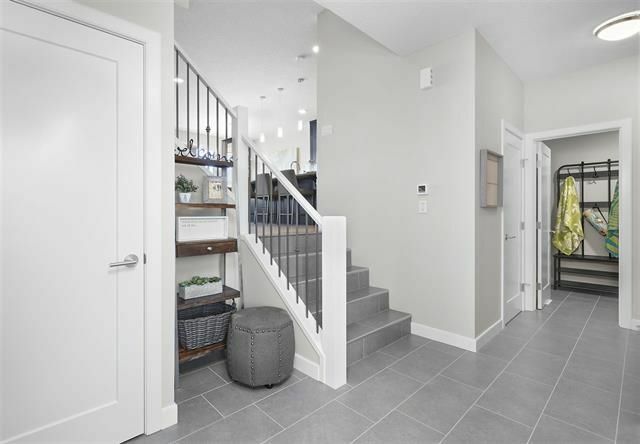 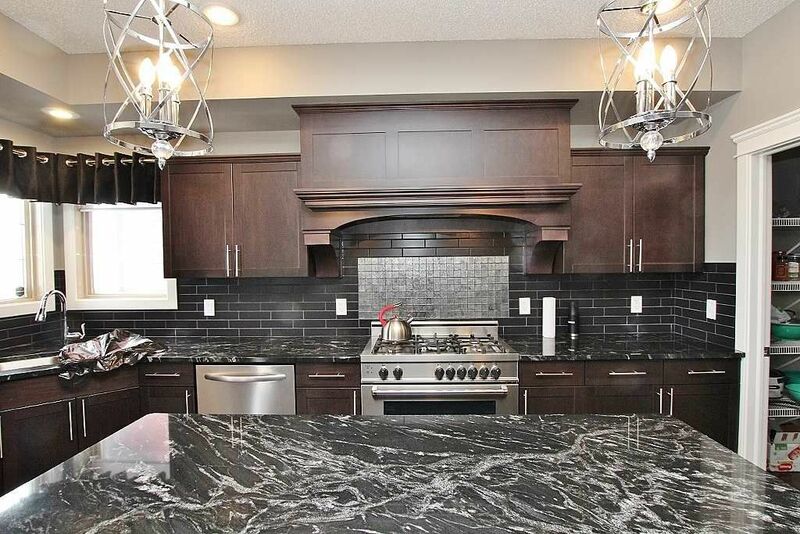 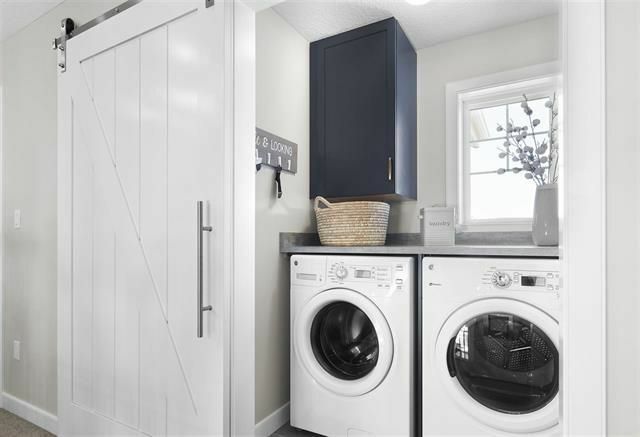 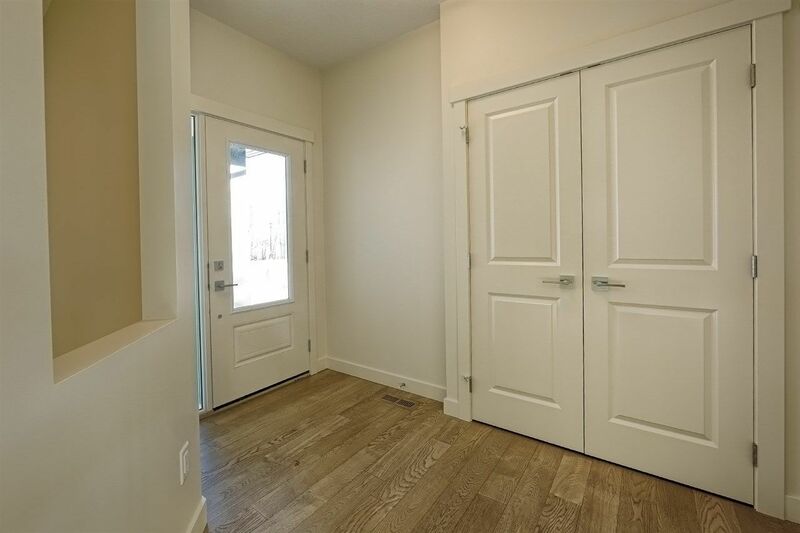 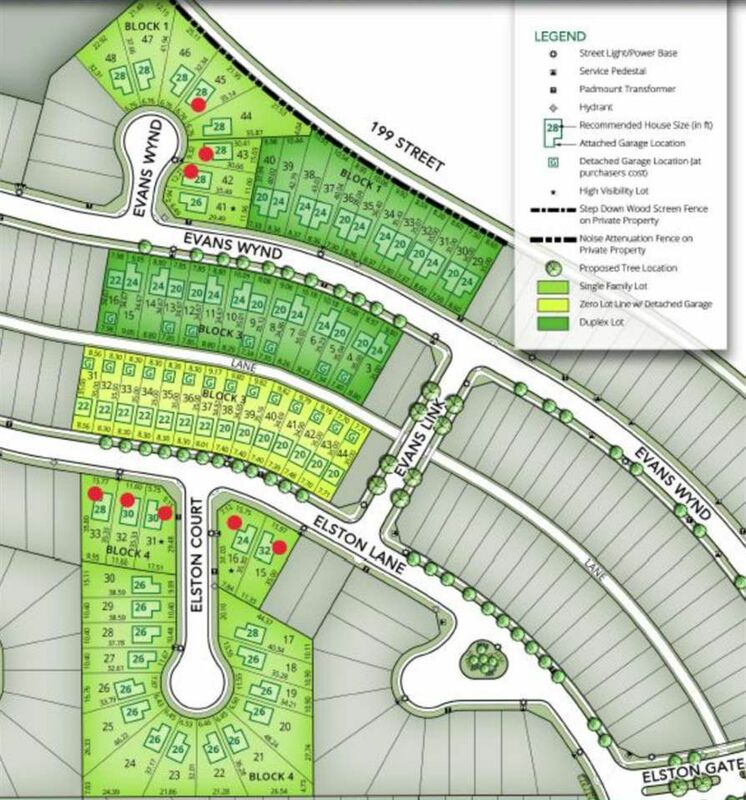 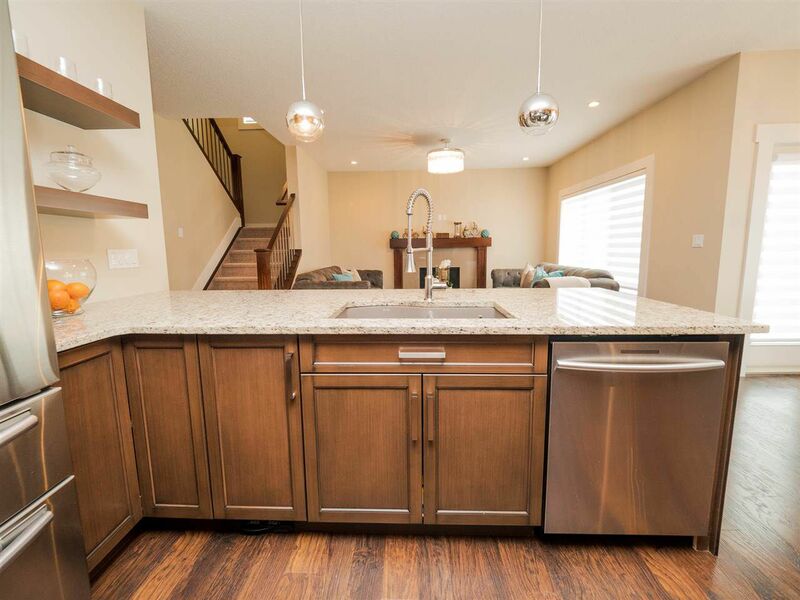 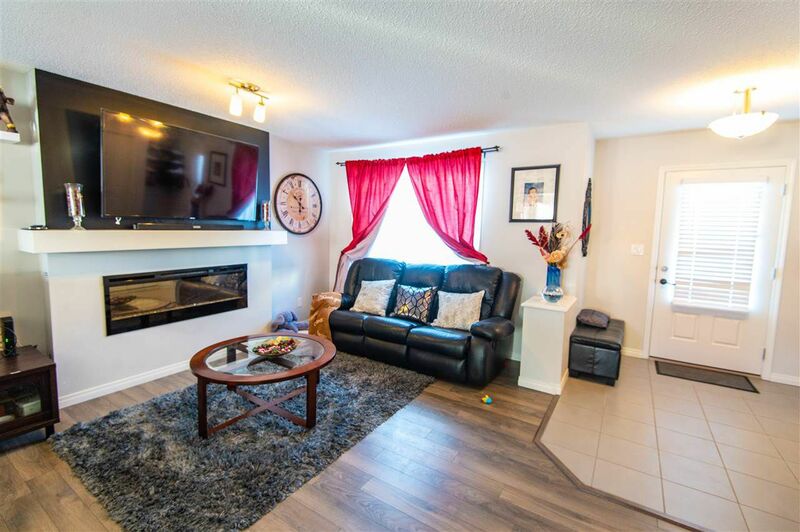 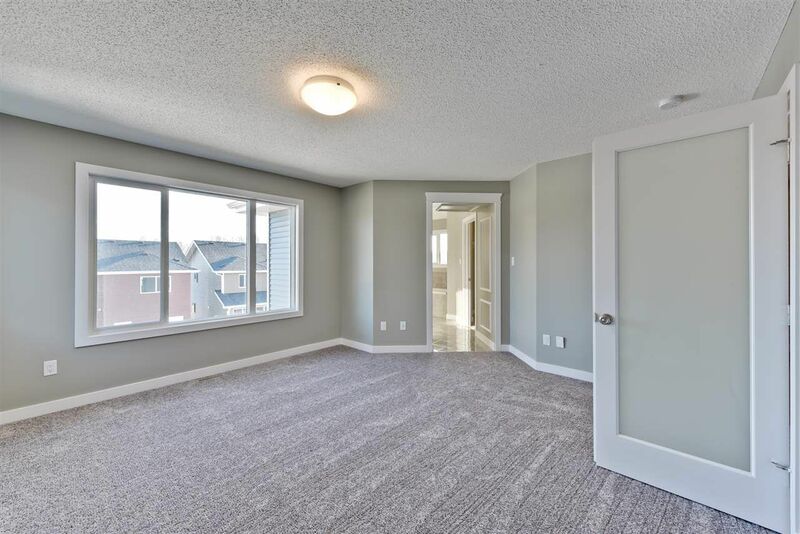 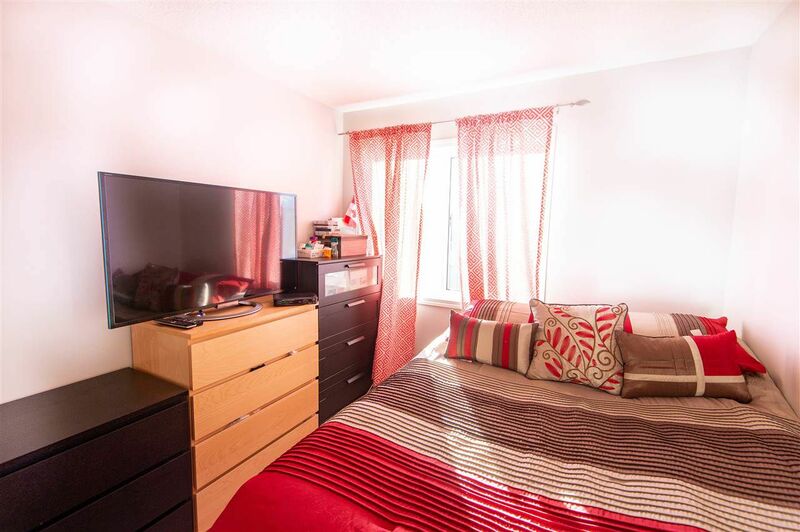 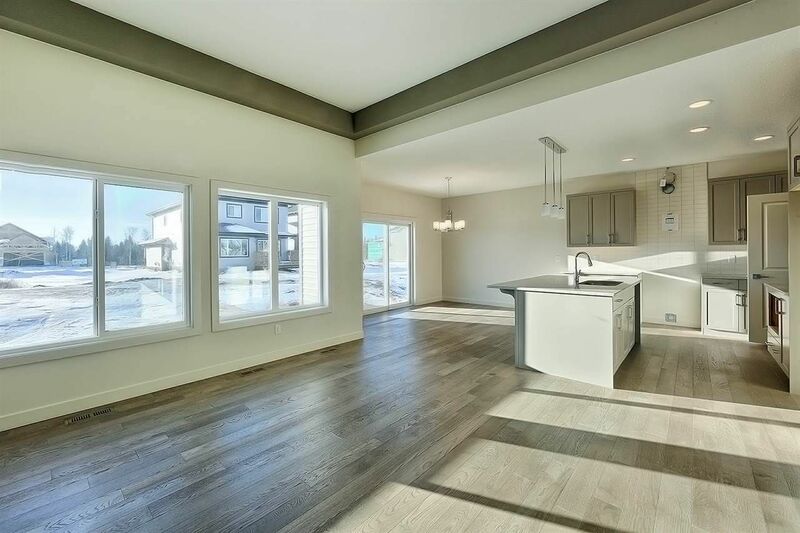 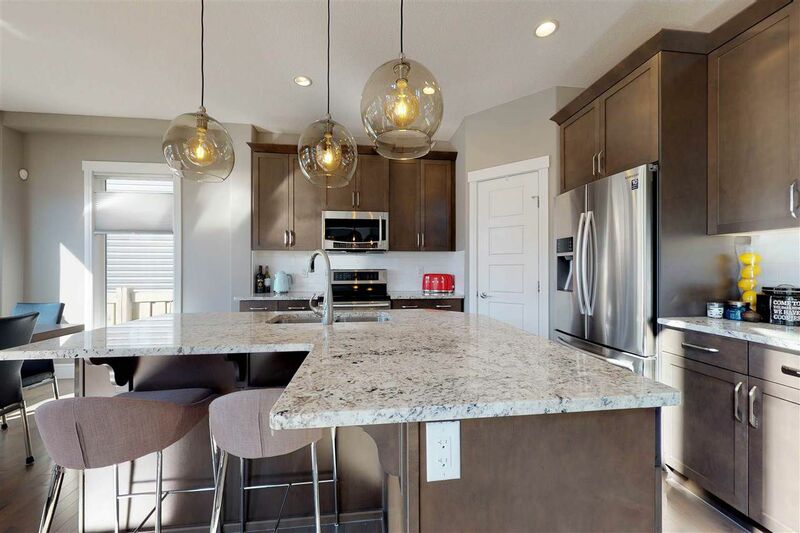 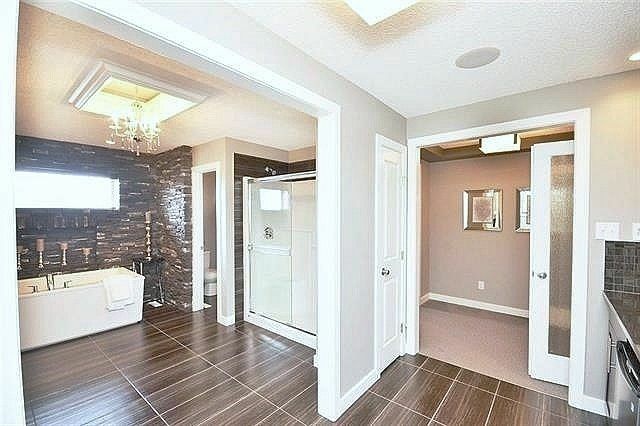 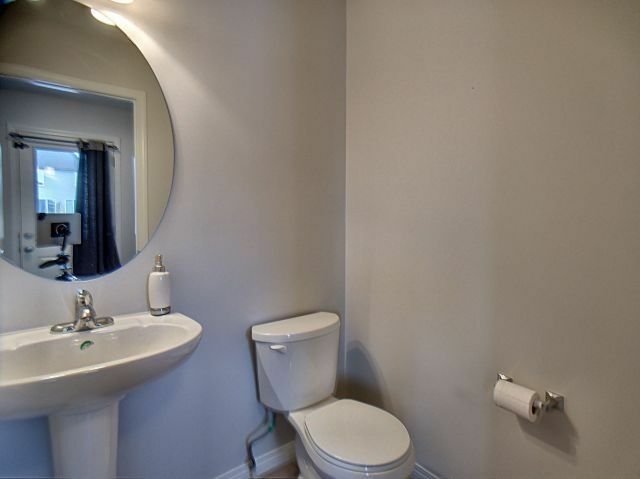 Edgemont is a brand new community located in the far southwest portion of West Edmonton bounded by Winterburn Road, south of the Grange, west of Lessard Area, bisected by 199 Street and forms part of real estate zone 57 in the Riverview Area. 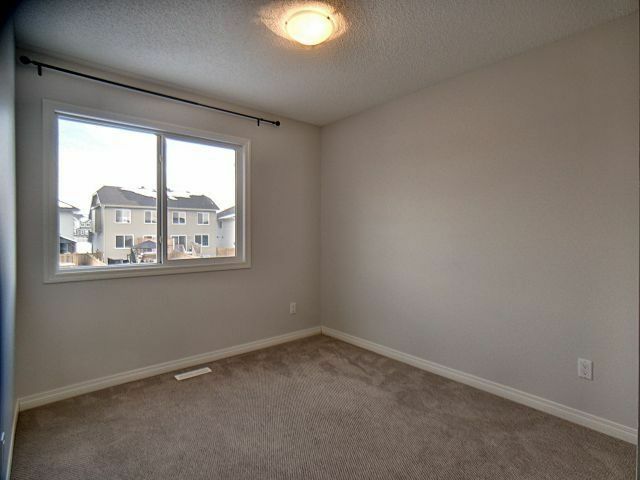 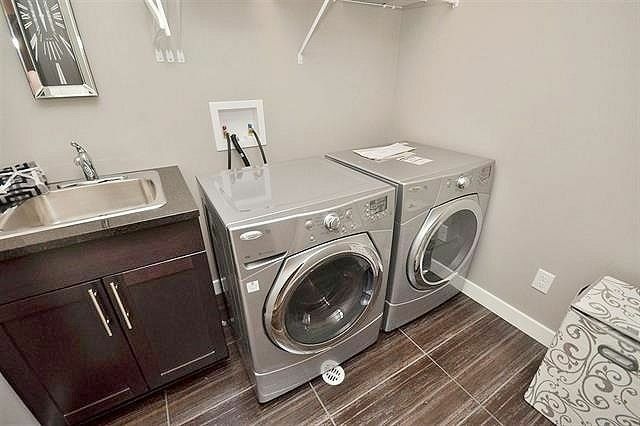 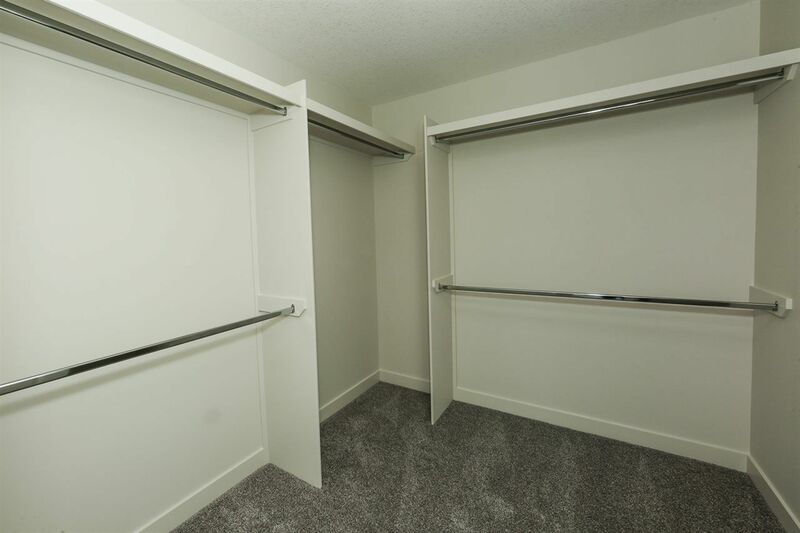 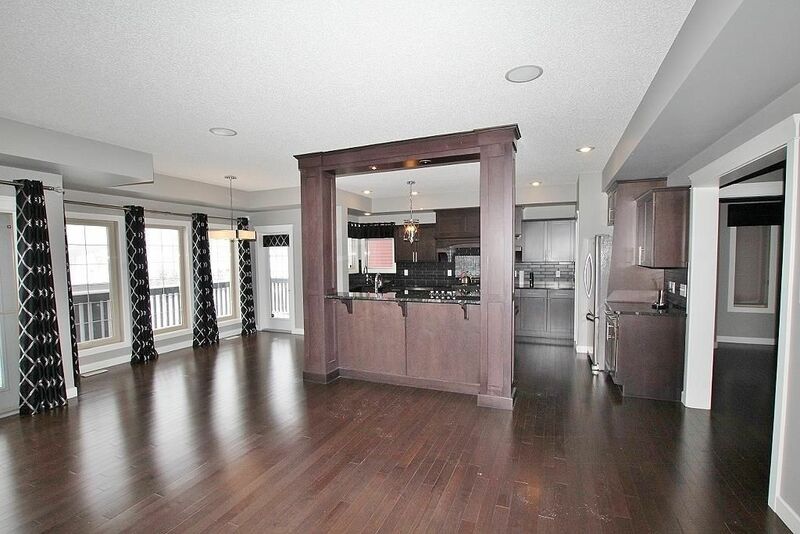 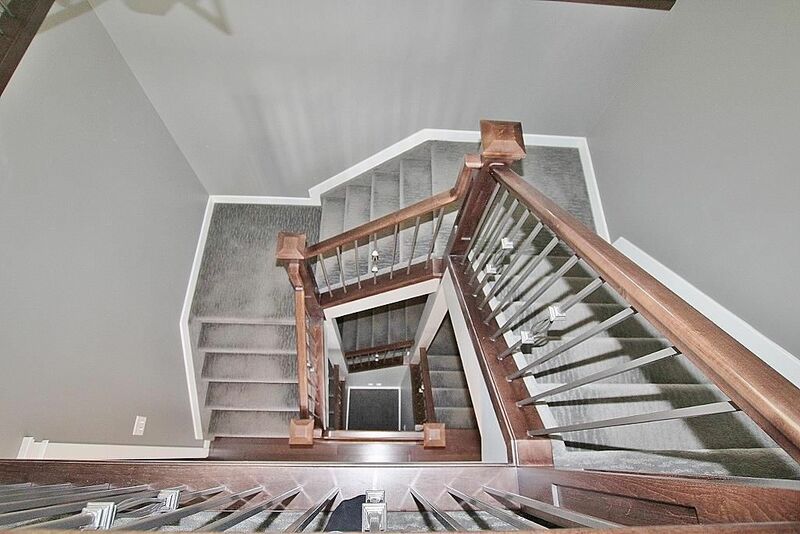 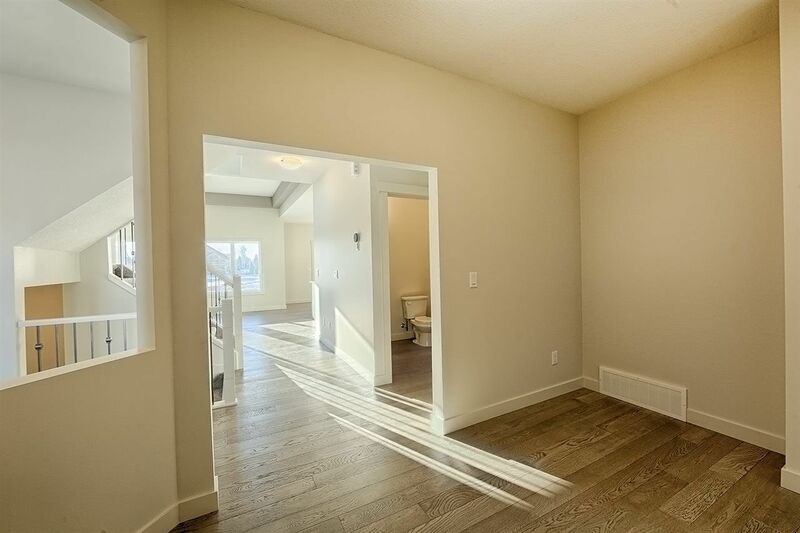 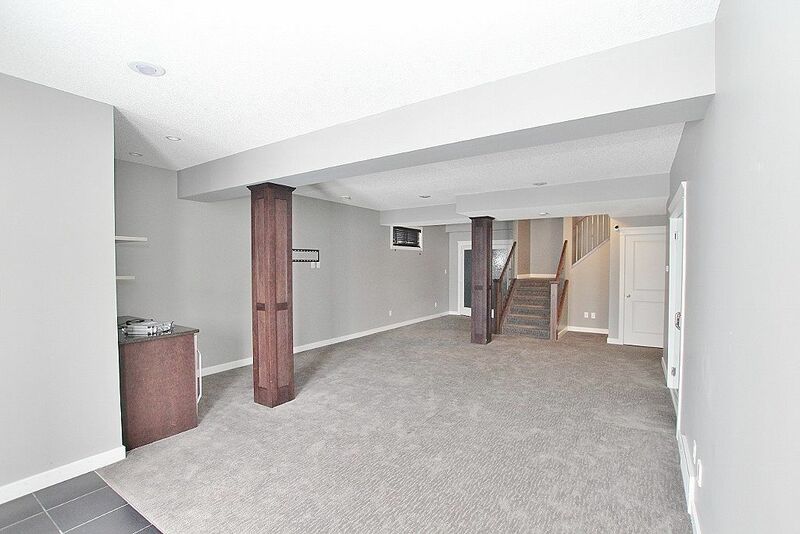 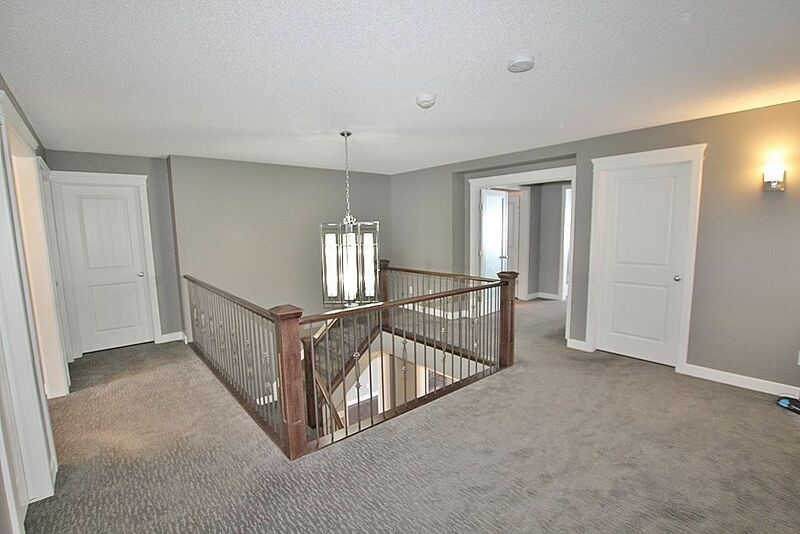 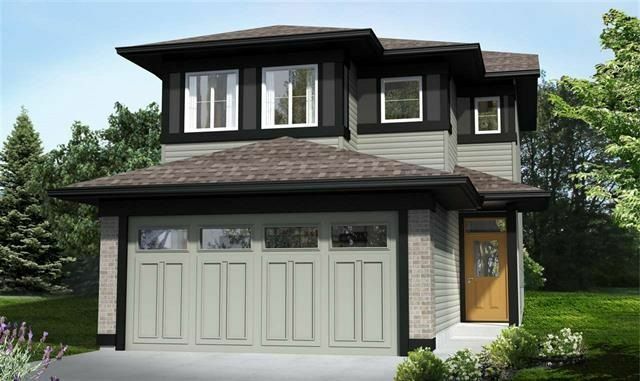 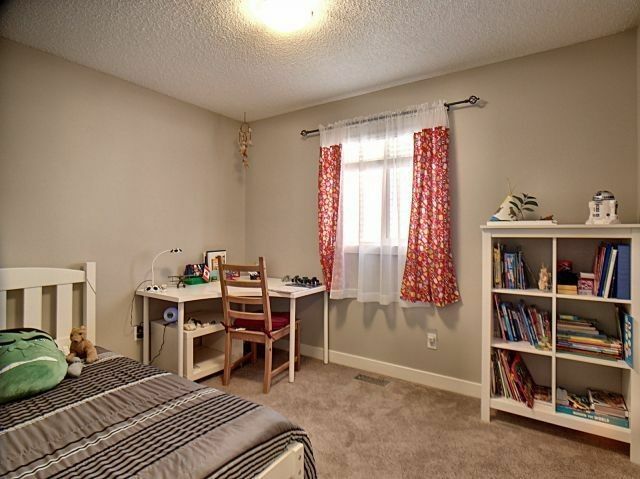 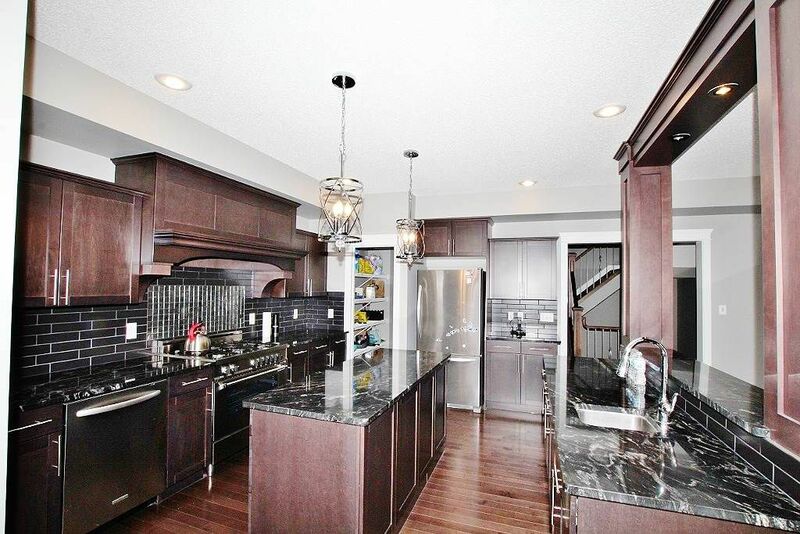 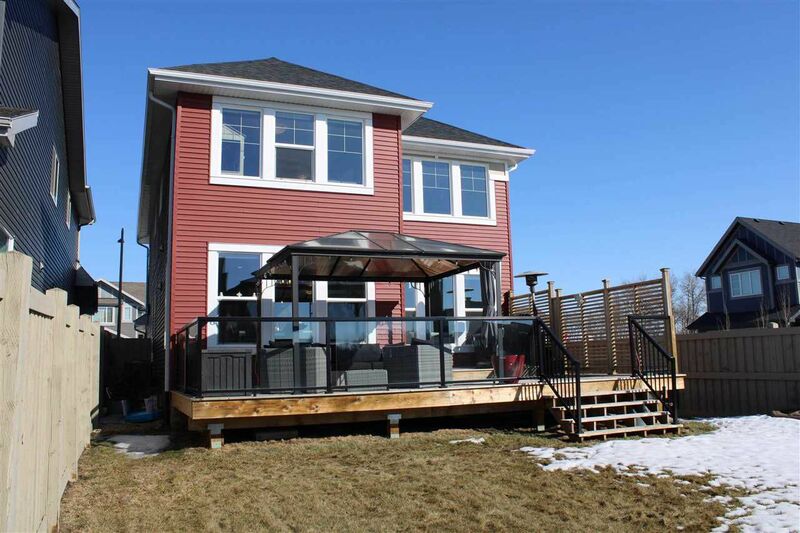 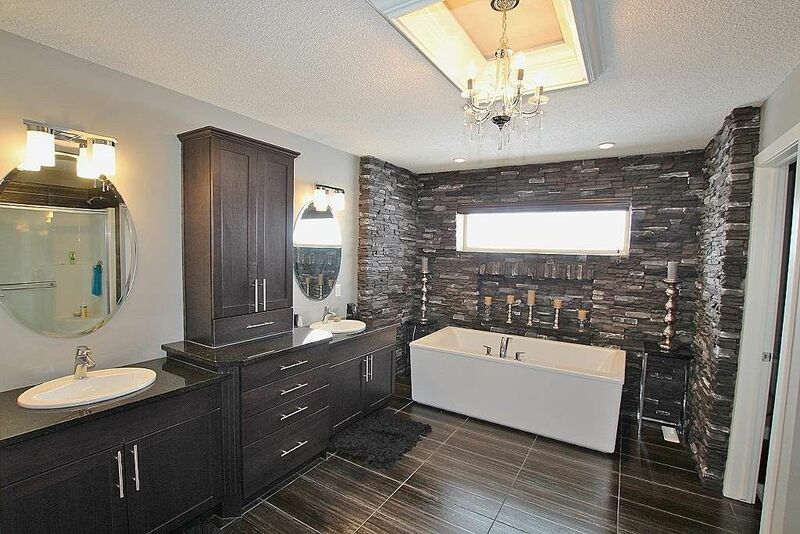 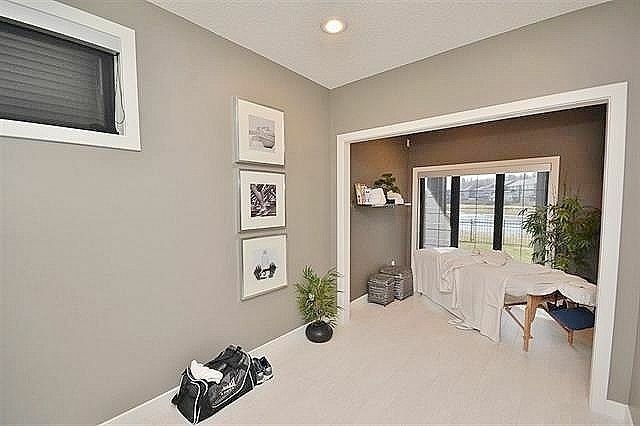 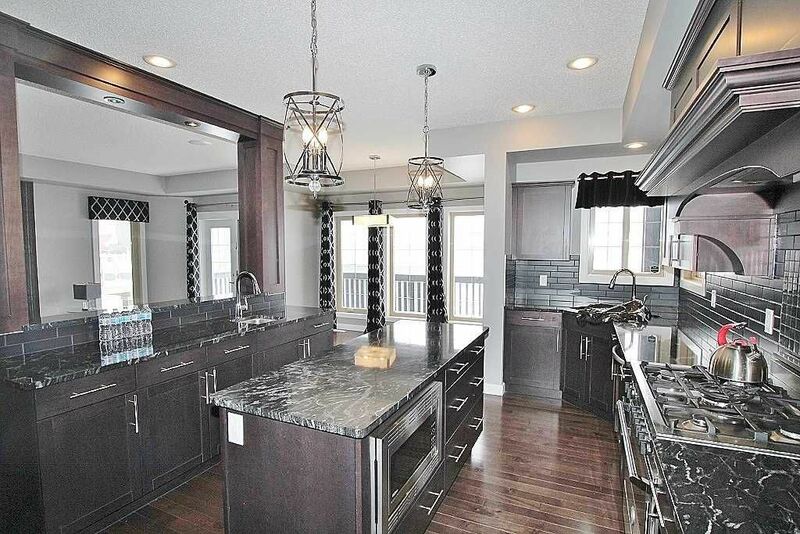 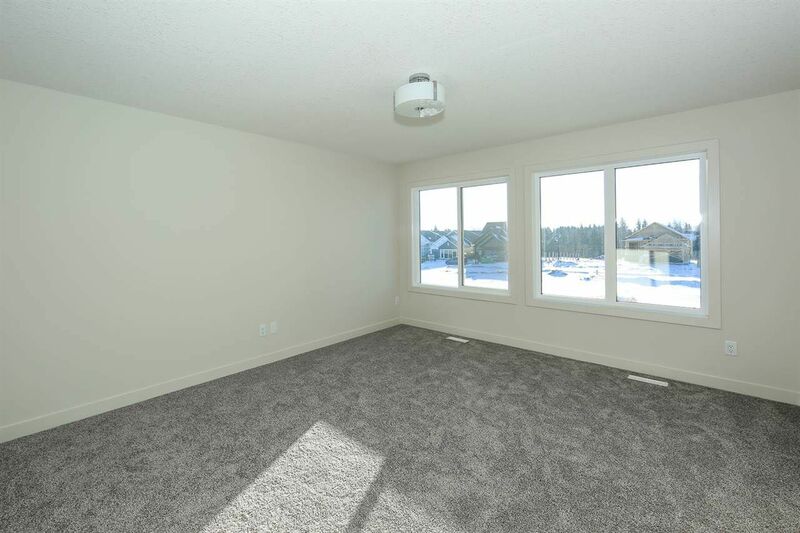 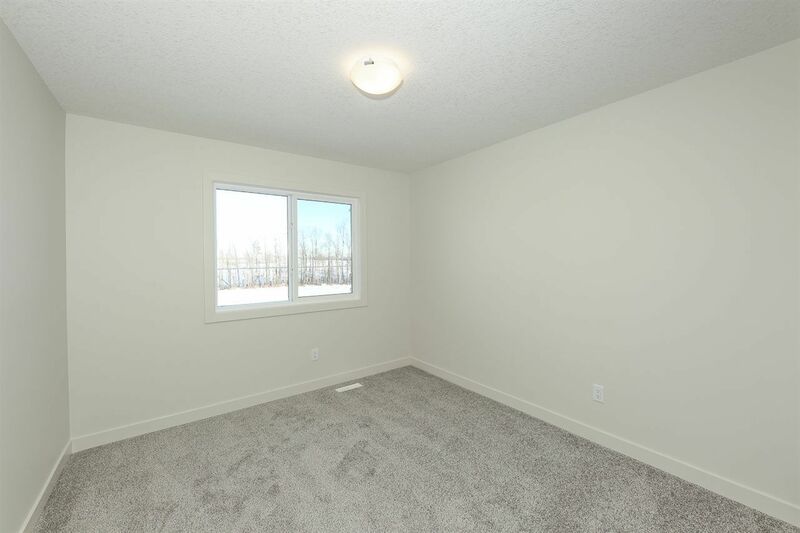 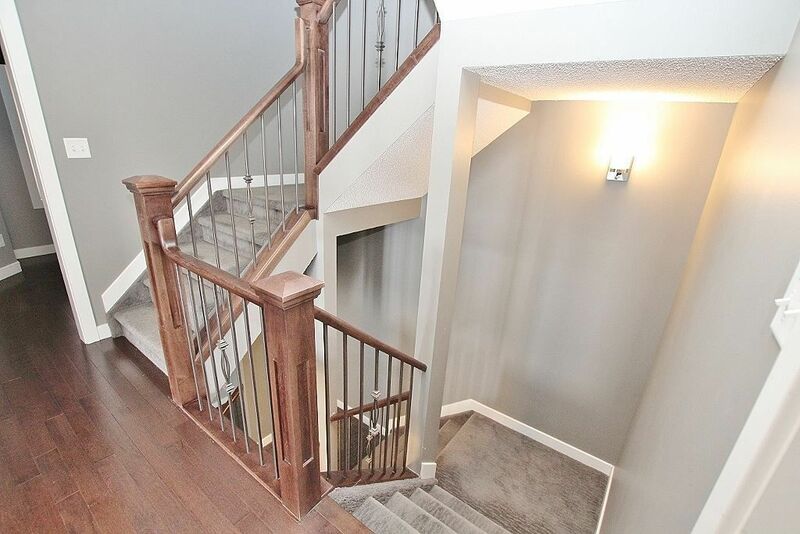 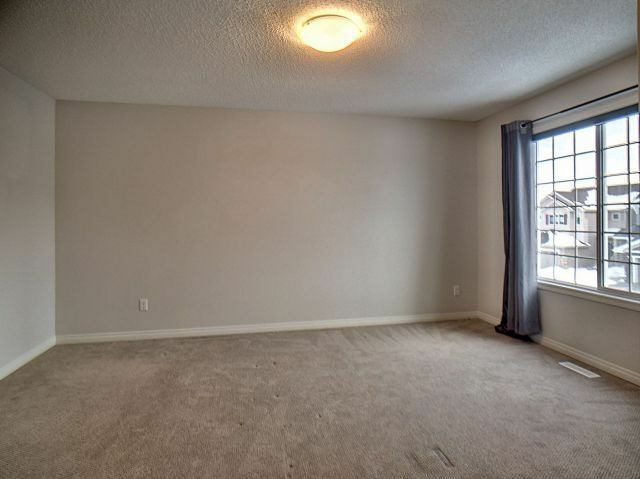 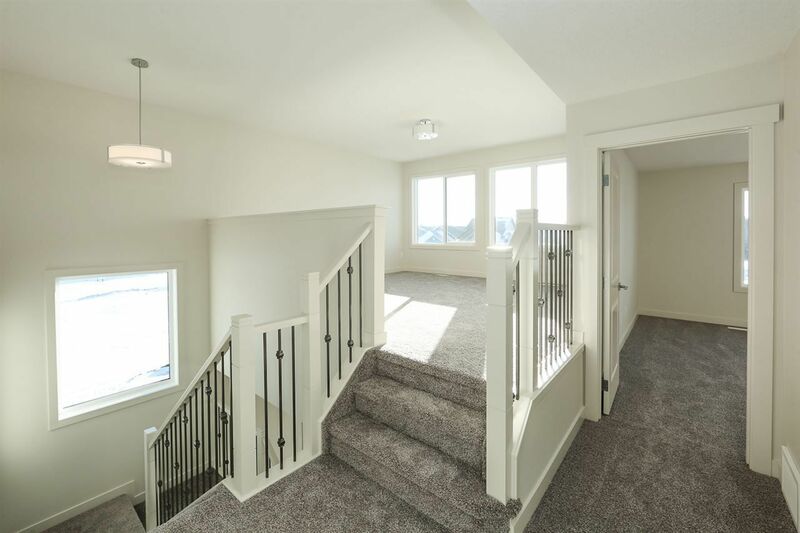 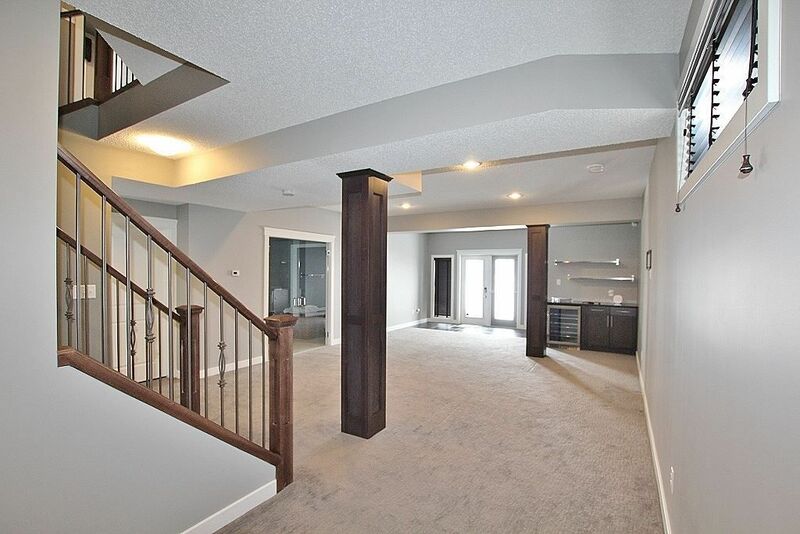 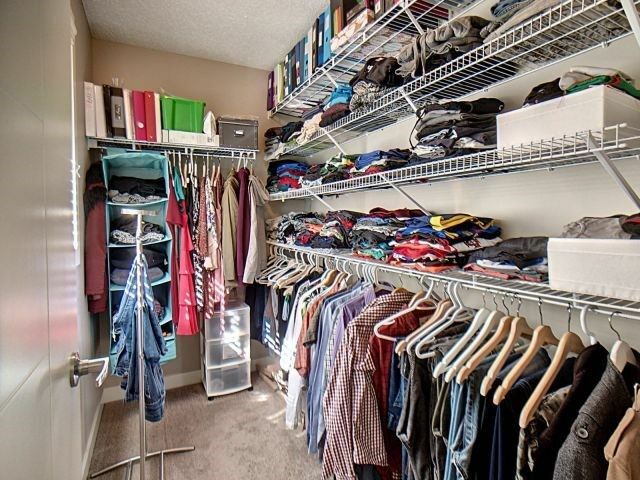 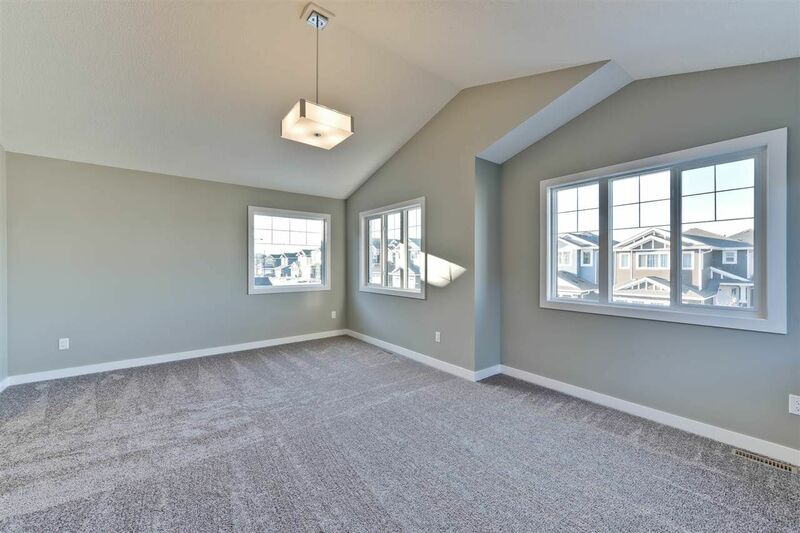 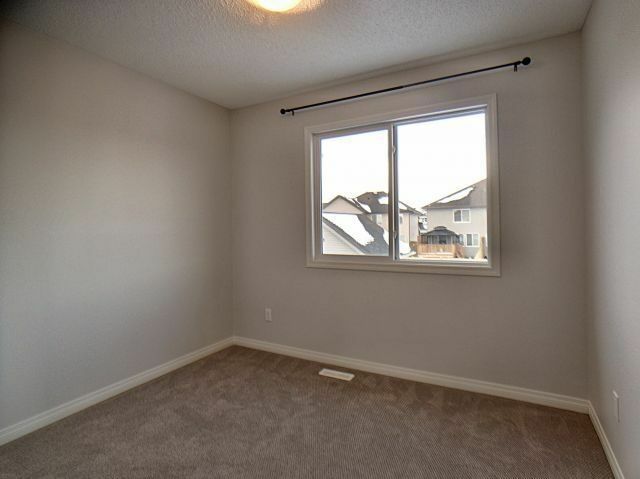 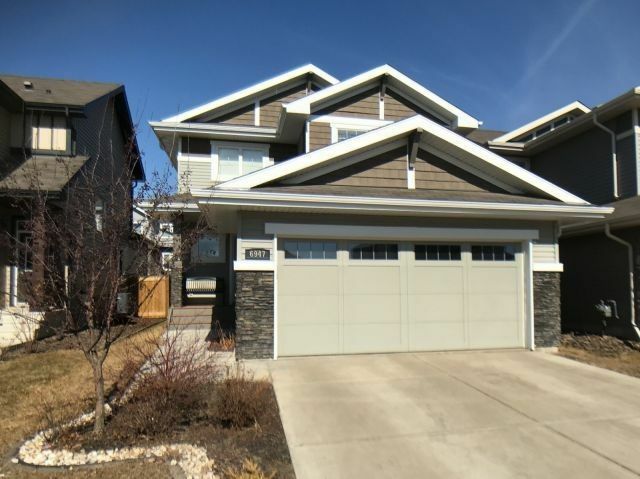 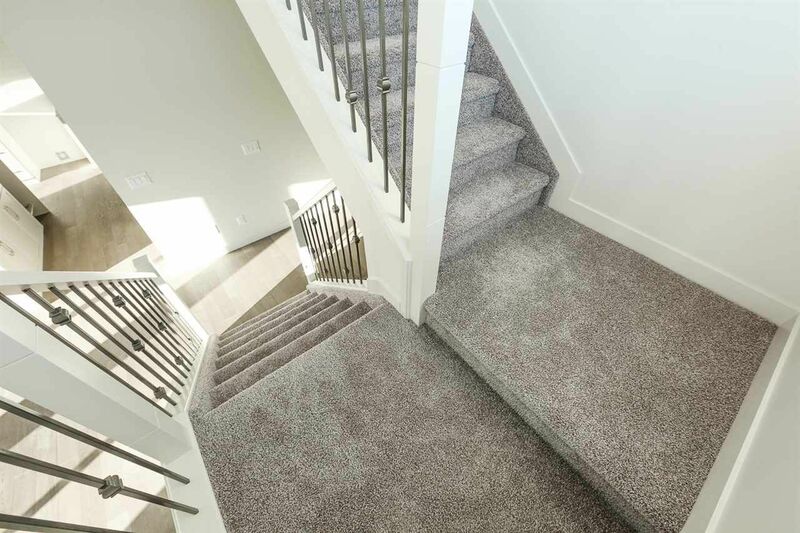 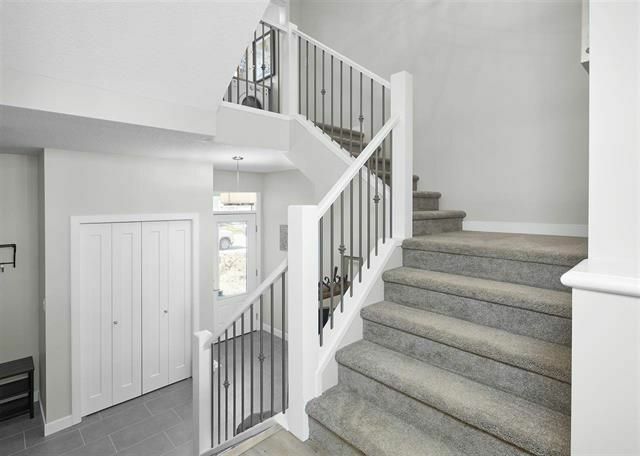 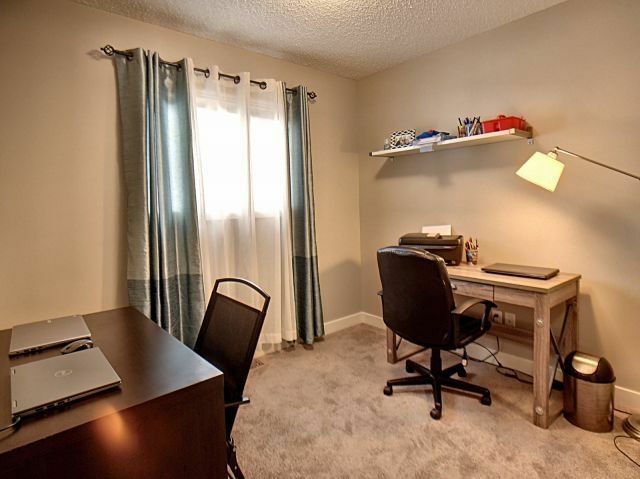 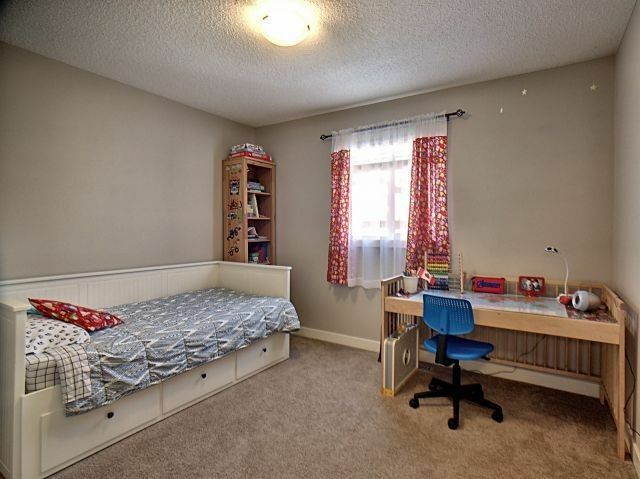 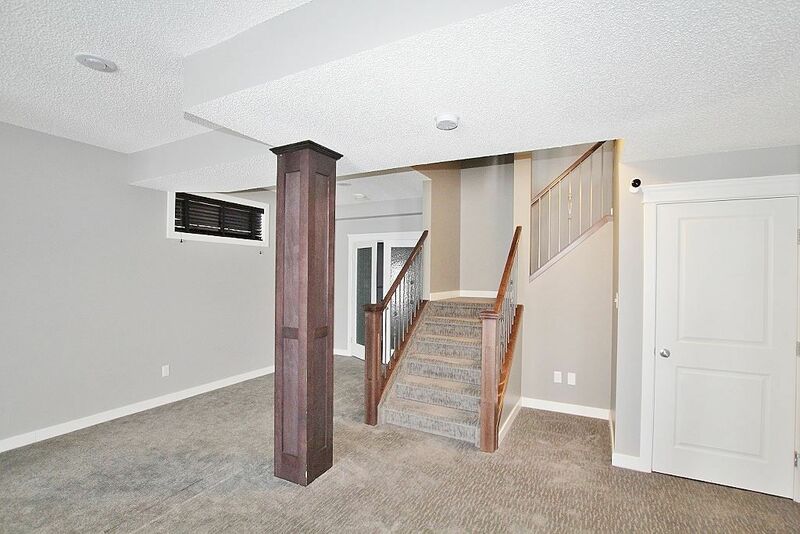 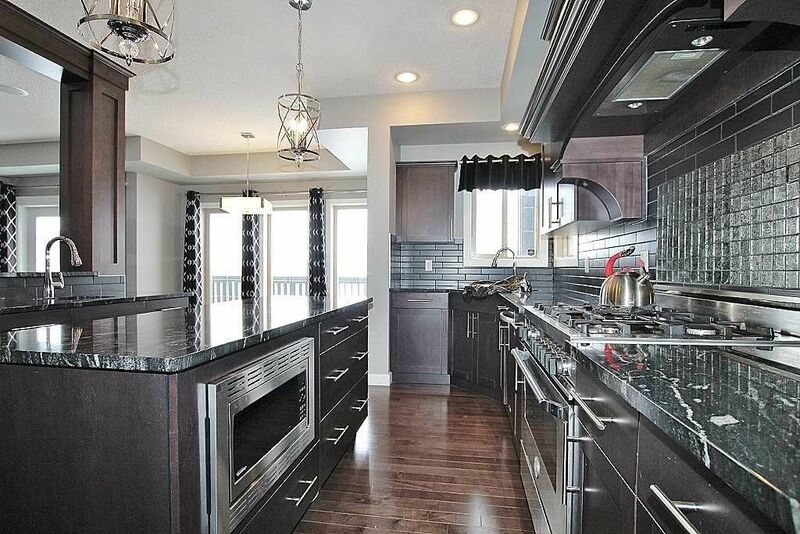 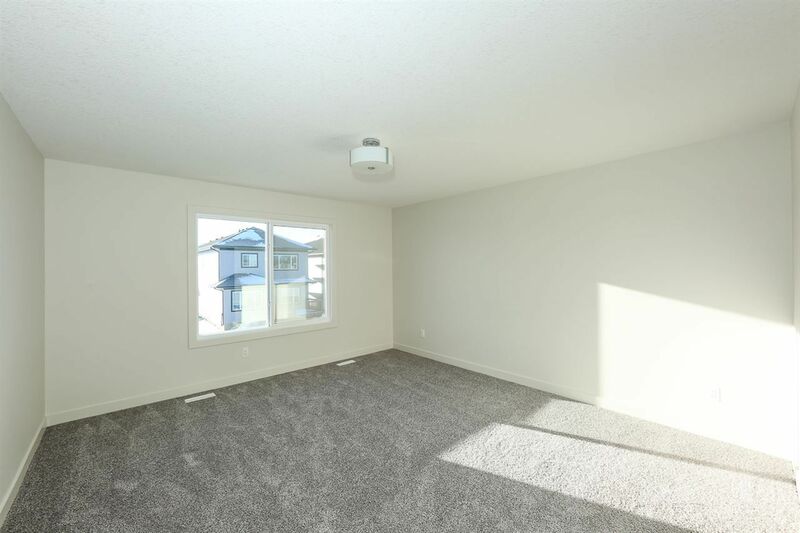 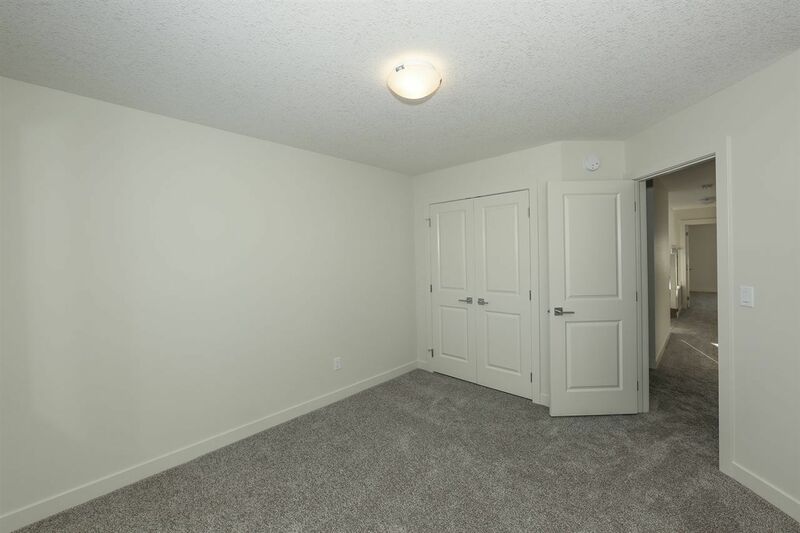 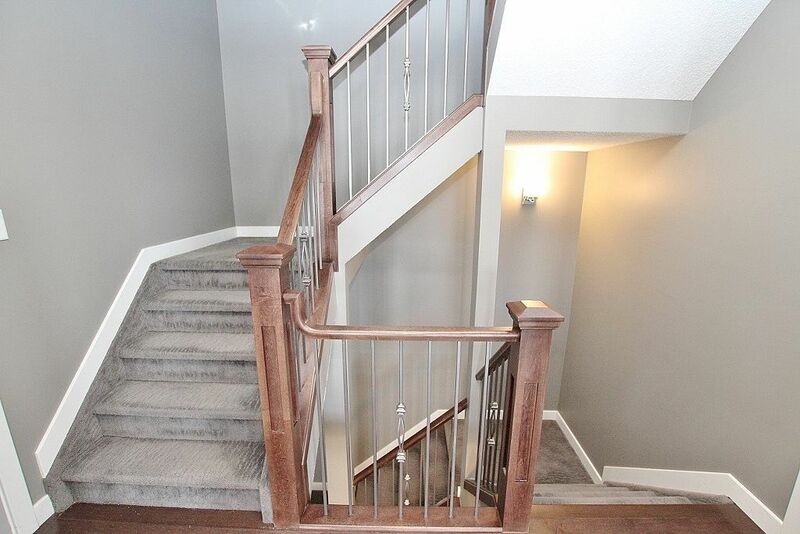 Almost every house for sale in Edgemont Edmonton will be a two-story property with attached and detached garages. 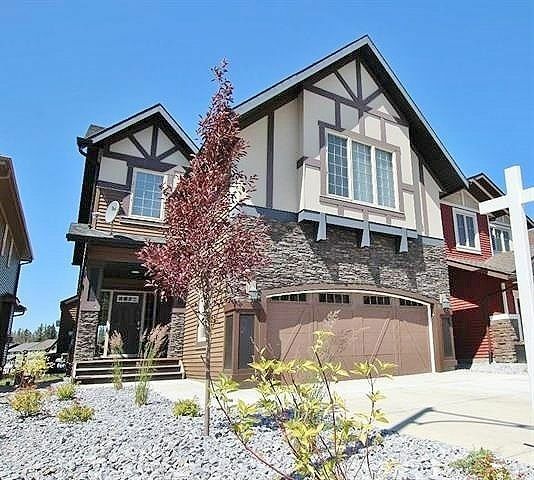 Houses in Edgemont are move-up and executive properties with many of these houses fall into the luxury home category. 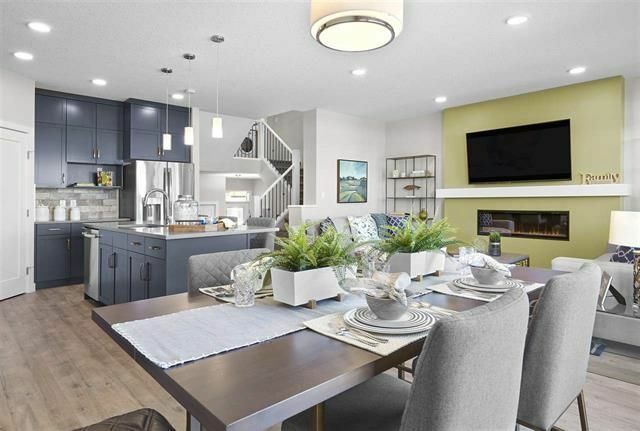 Popular builders include Brookfield Residential, Homes by Avi, Dolce Vita Homes, Daytona Homes, Pacesetter, Coventry and Montario Homes. 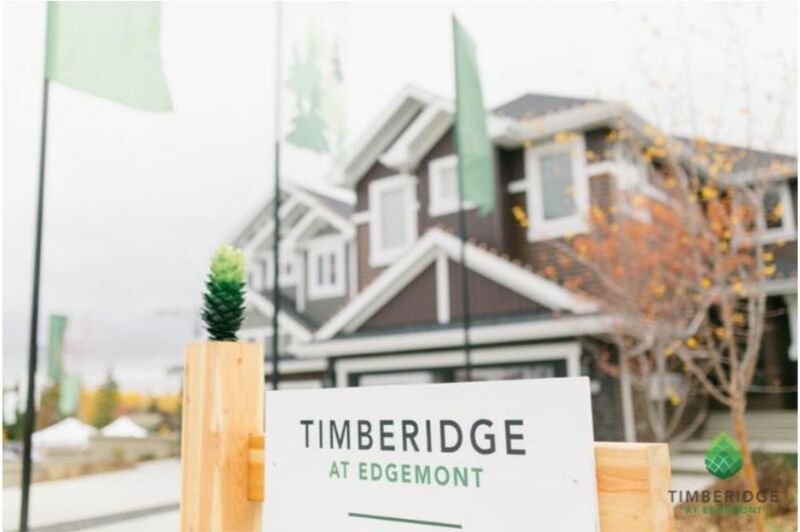 Today Edgemont offers a mix of municipal and country residential properties near Parkland Immanuel Christian School, Windermere Common, and River Ridge Golf & Country Club.